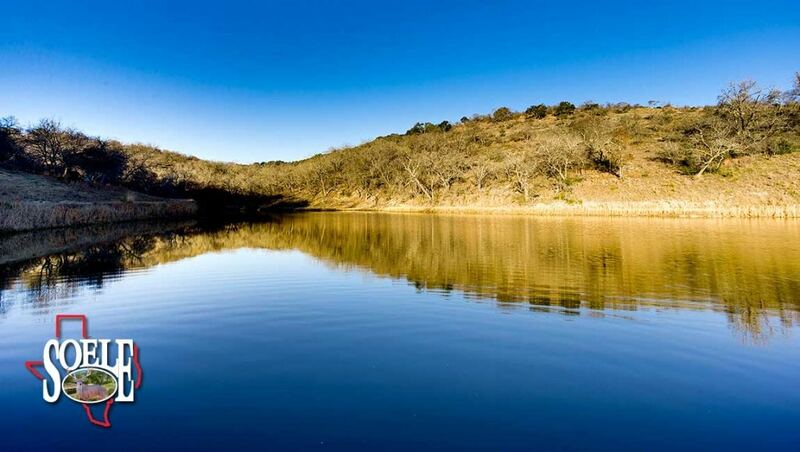 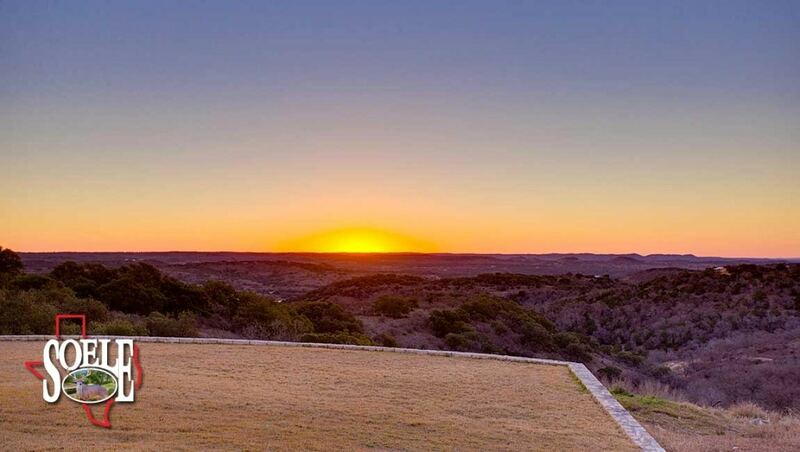 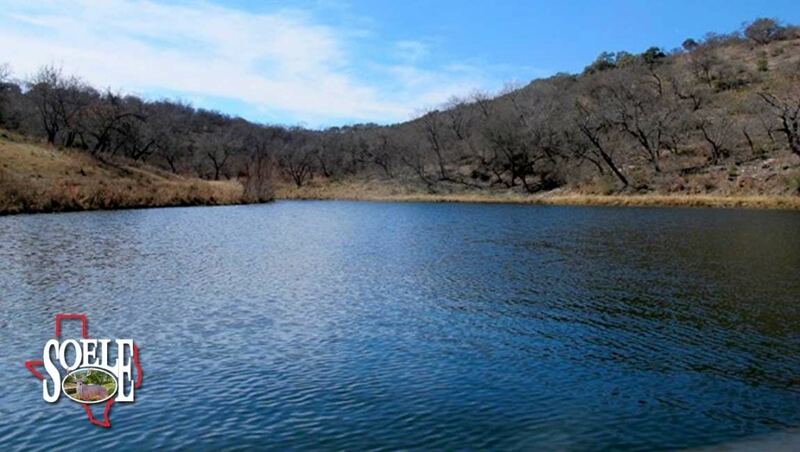 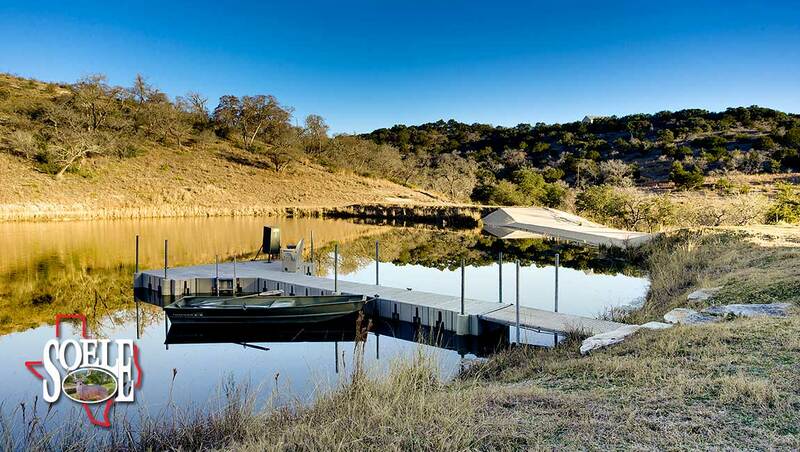 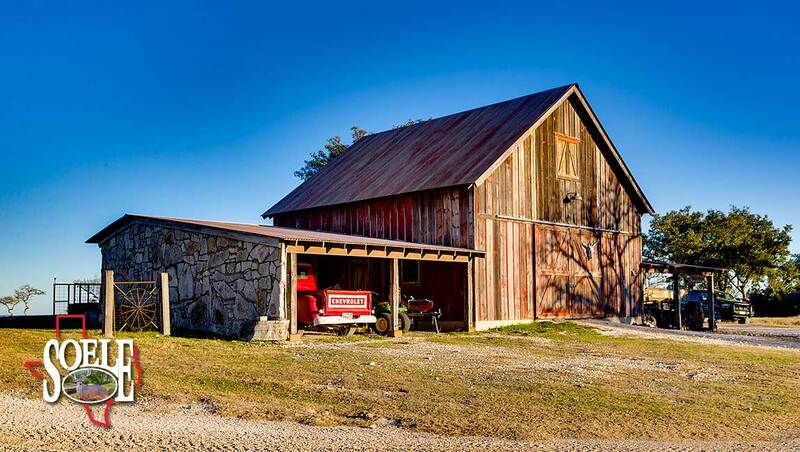 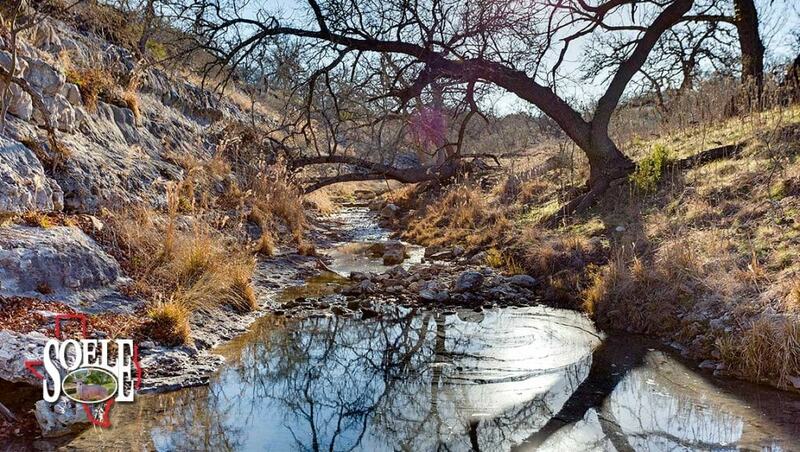 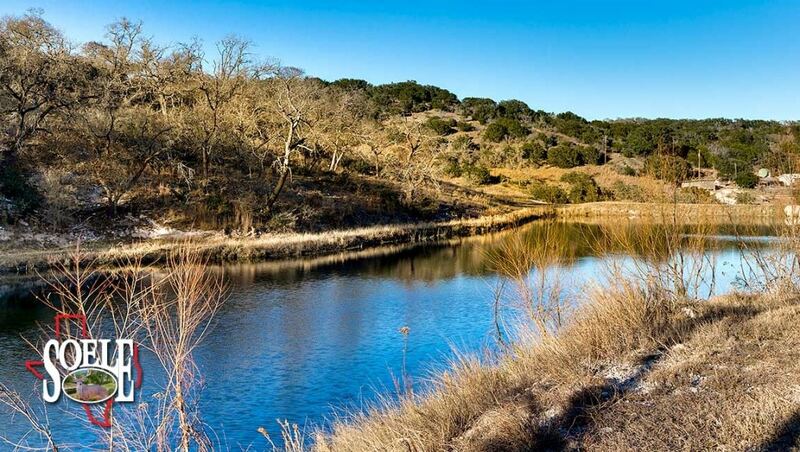 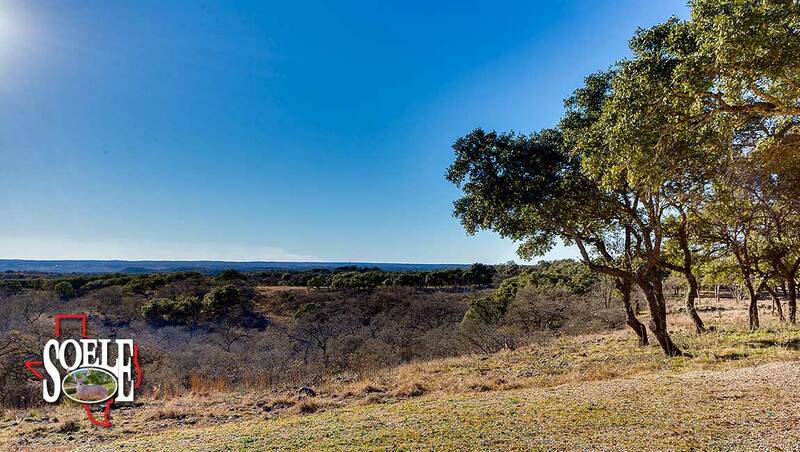 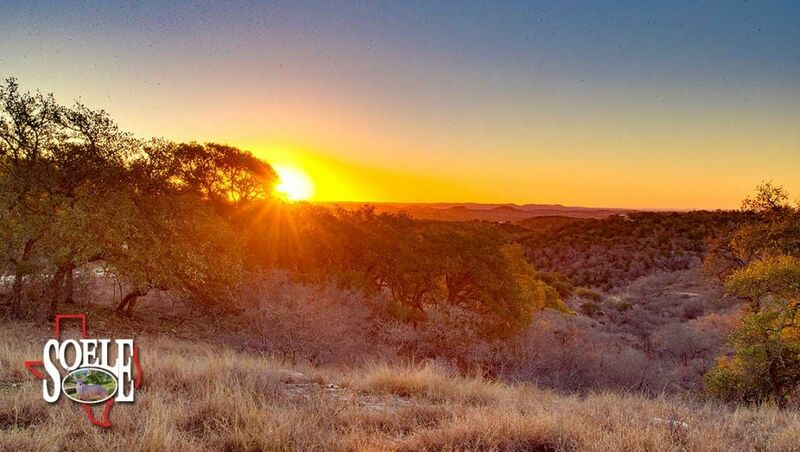 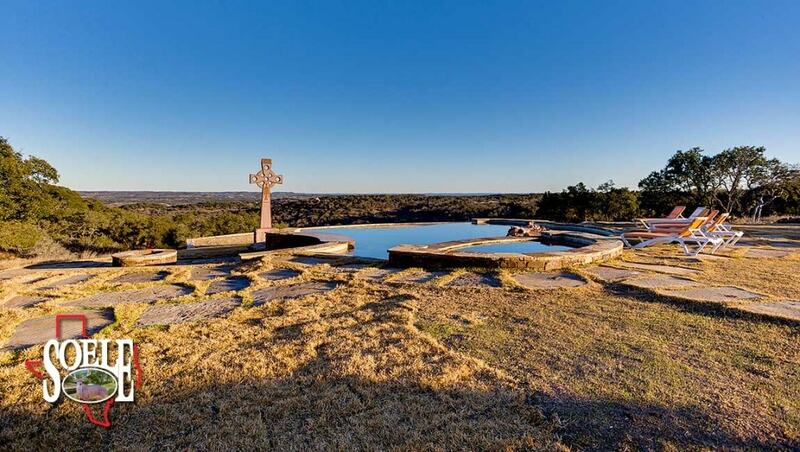 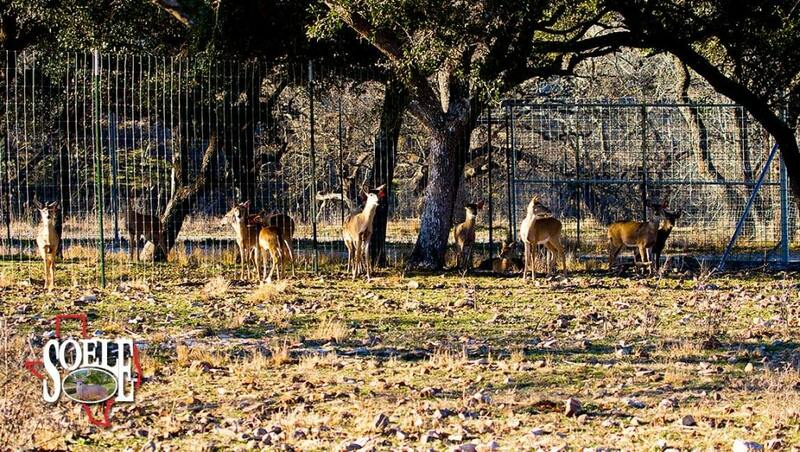 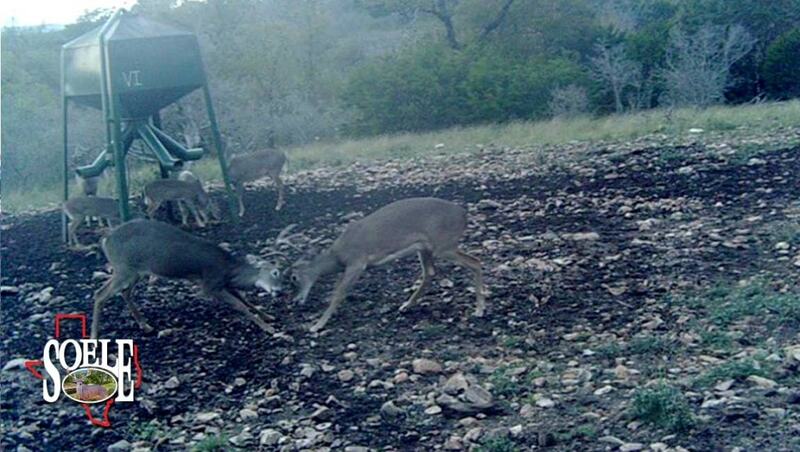 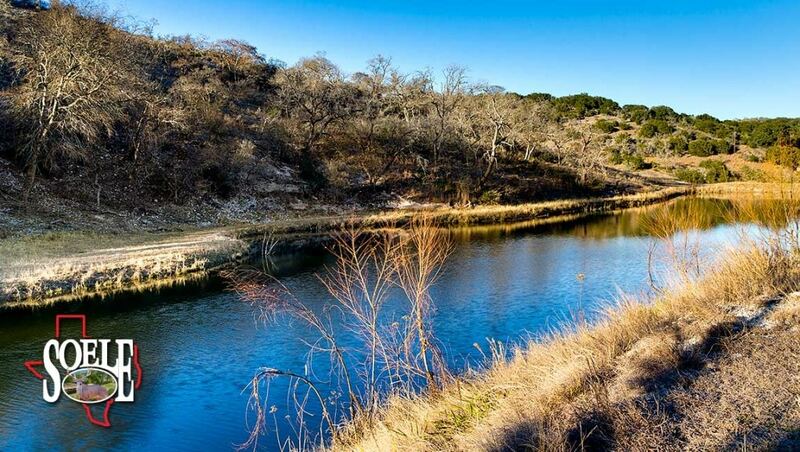 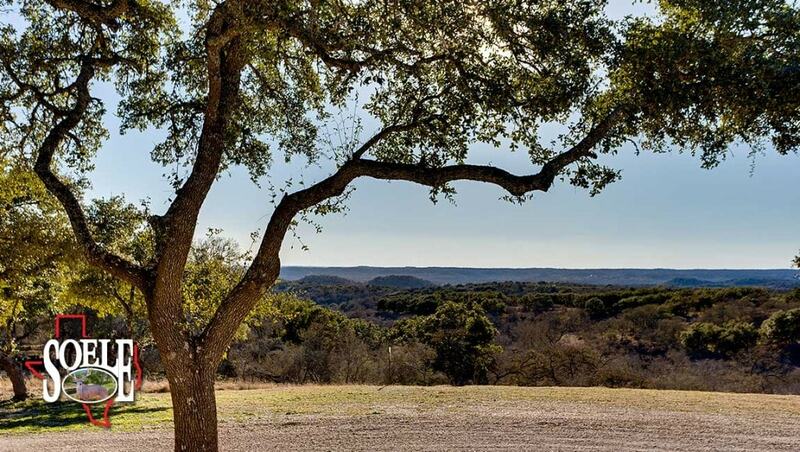 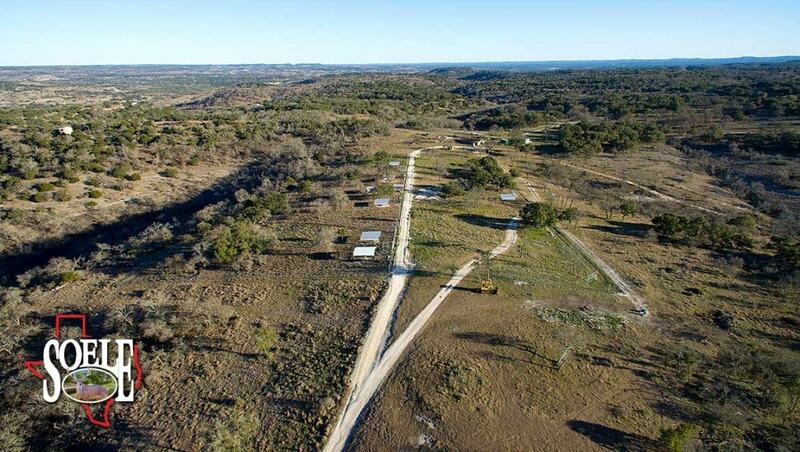 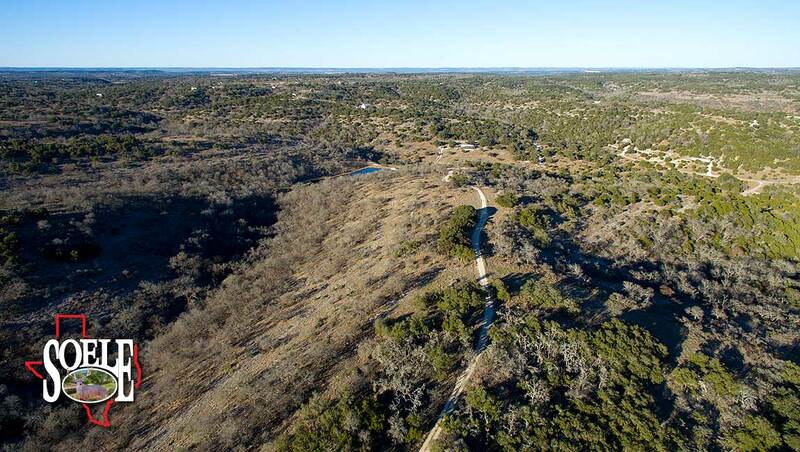 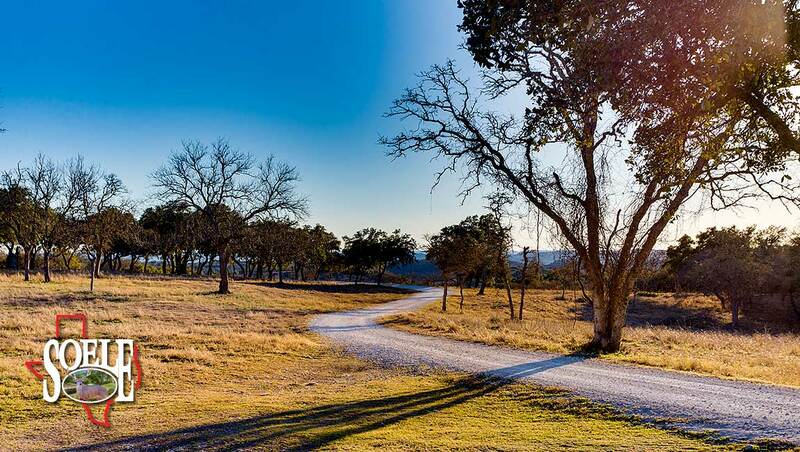 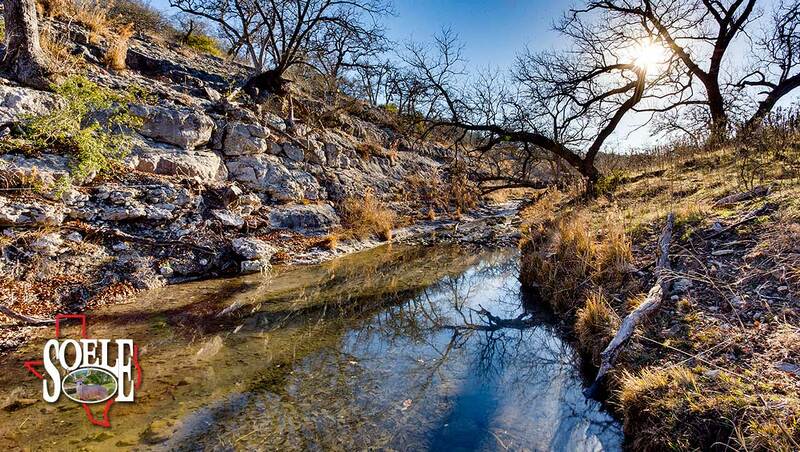 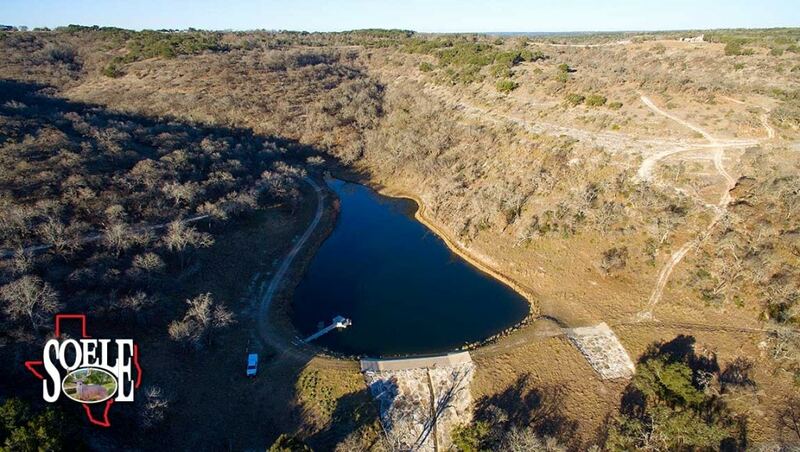 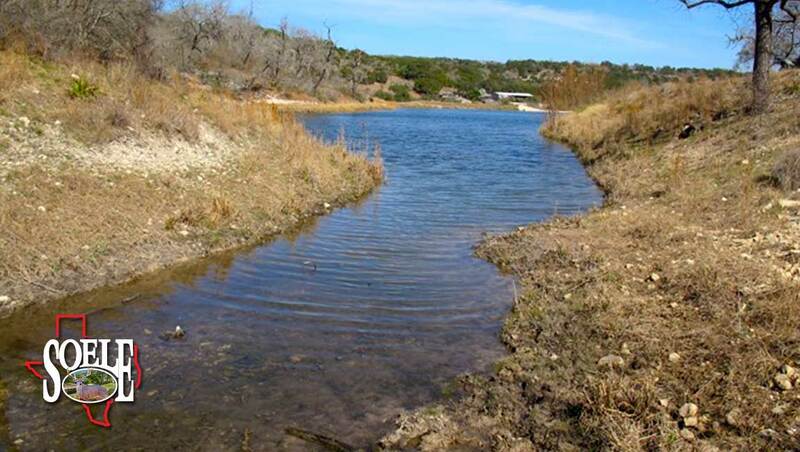 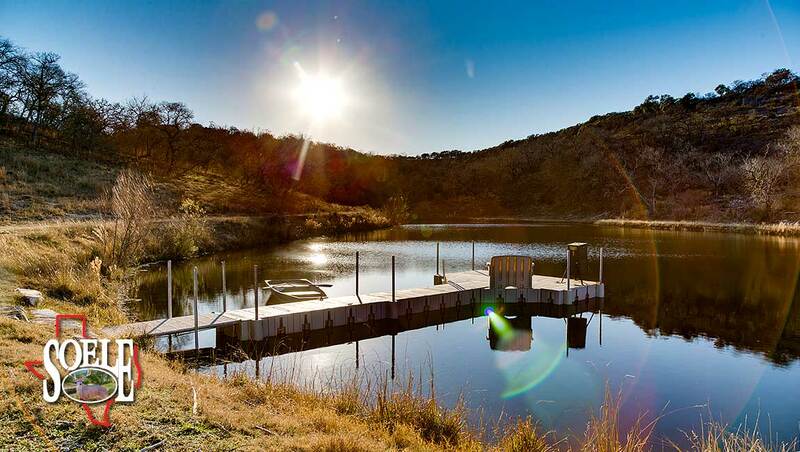 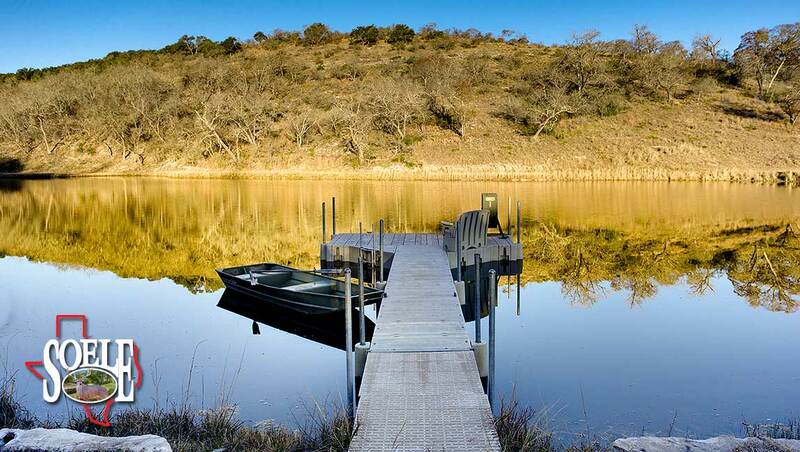 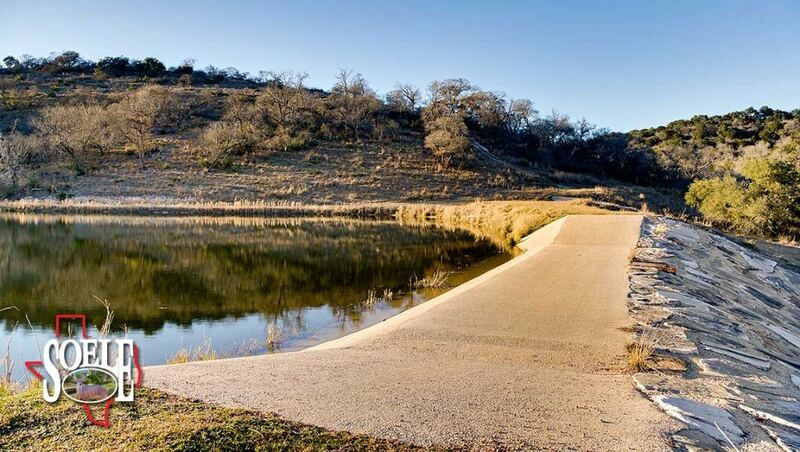 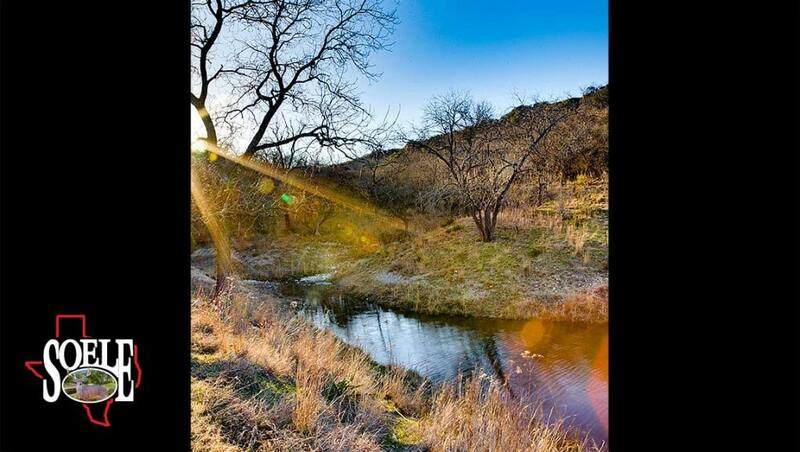 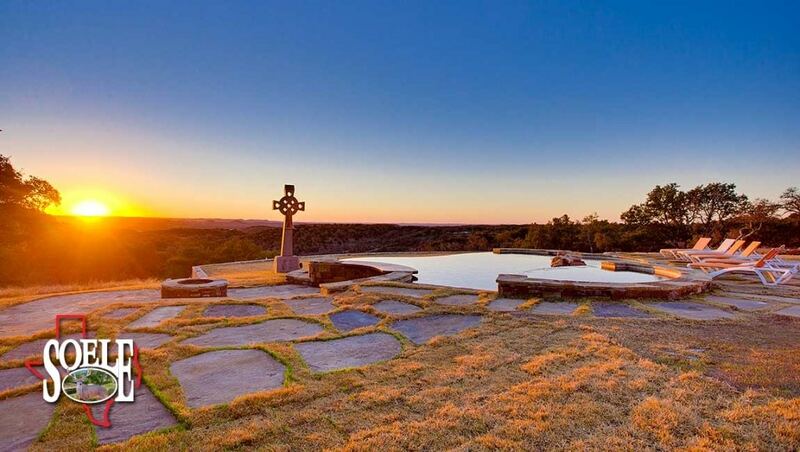 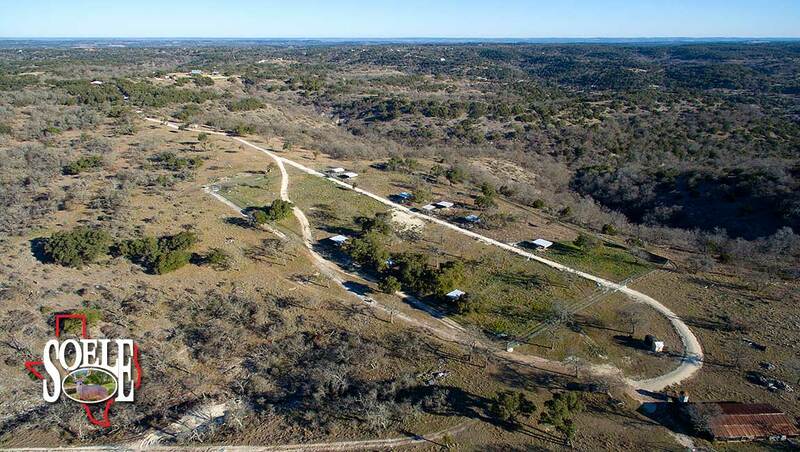 420± Acres in Kendall County just minutes to sought after and historic Fredericksburg, Texas! 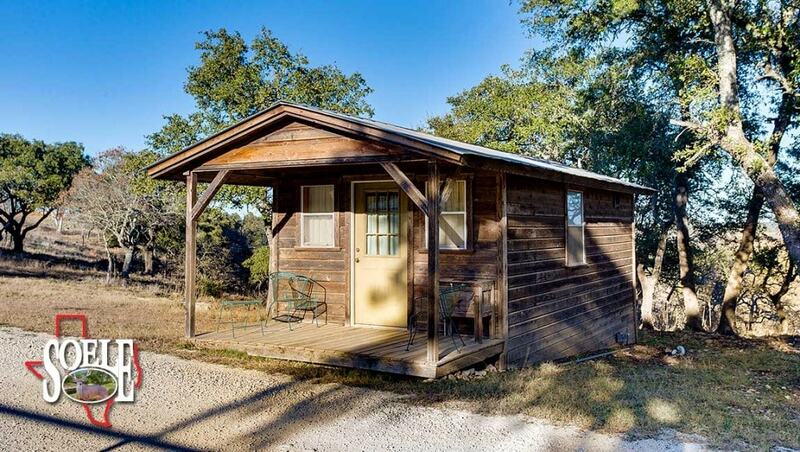 San Antonio and Austin only 60 minutes away!! 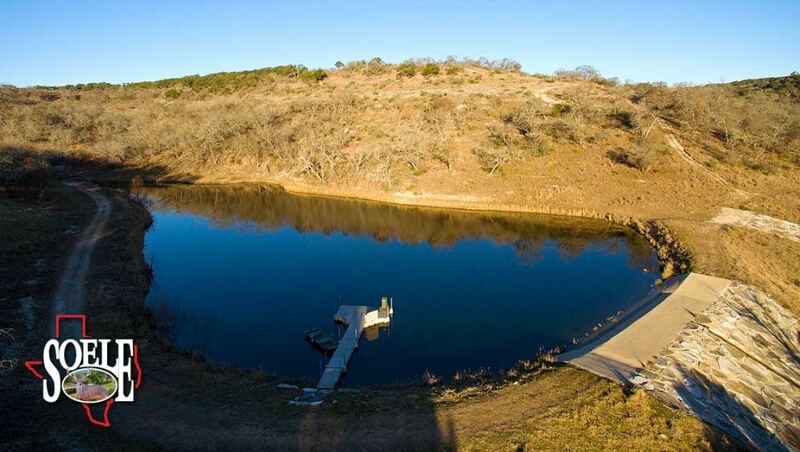 Wow, what a great location for this end of the paved road, electric gated, private access entry!! 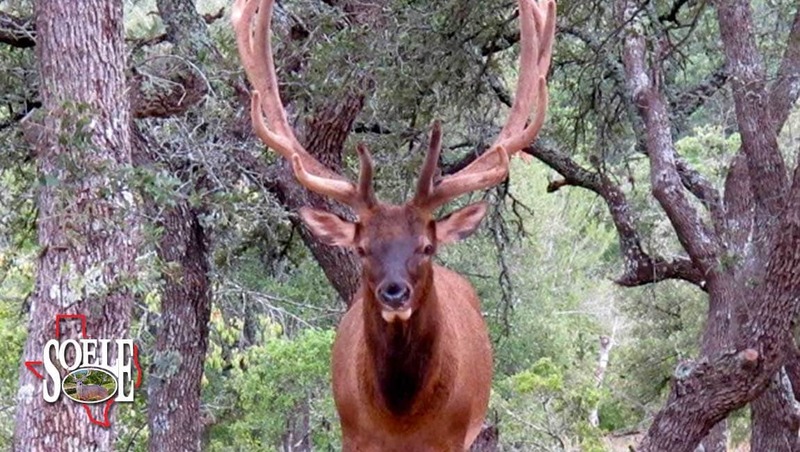 This is your ready to go, rare and unique, one of a kind, rare-find opportunity! 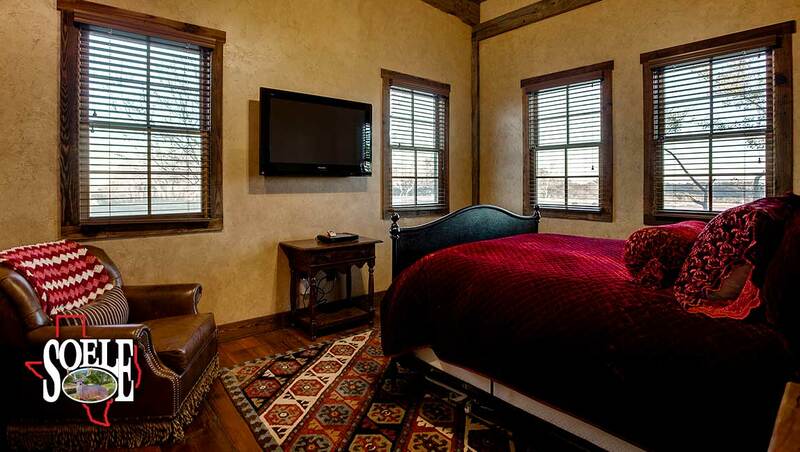 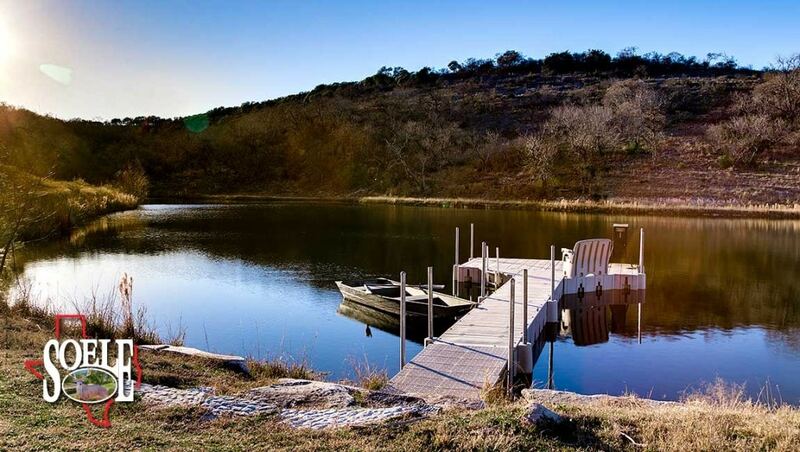 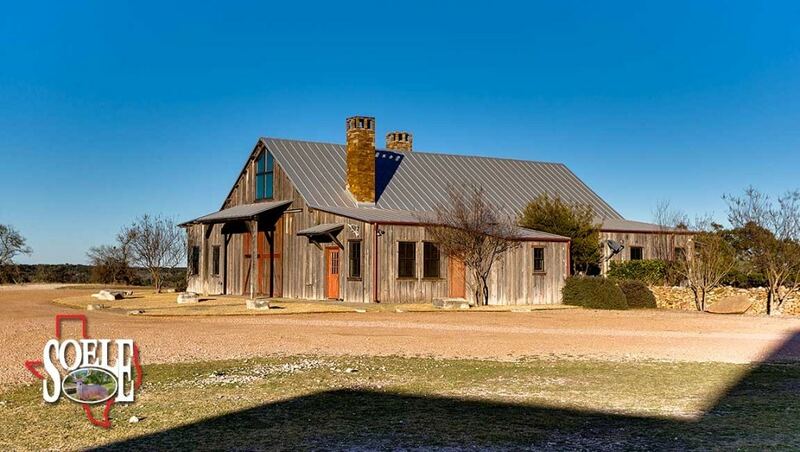 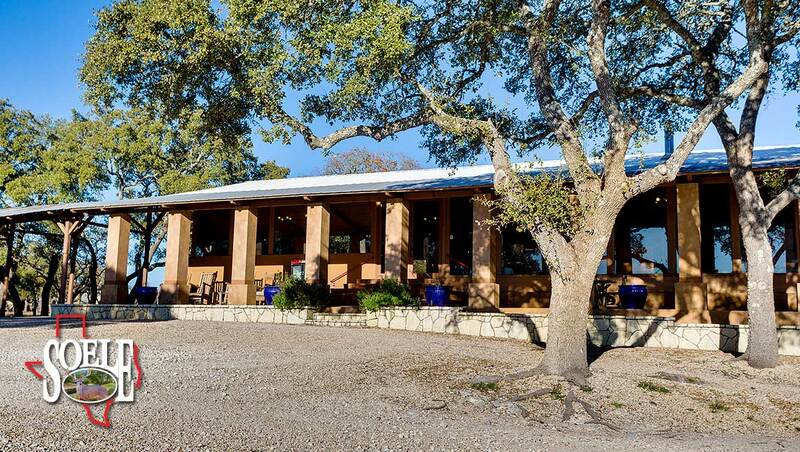 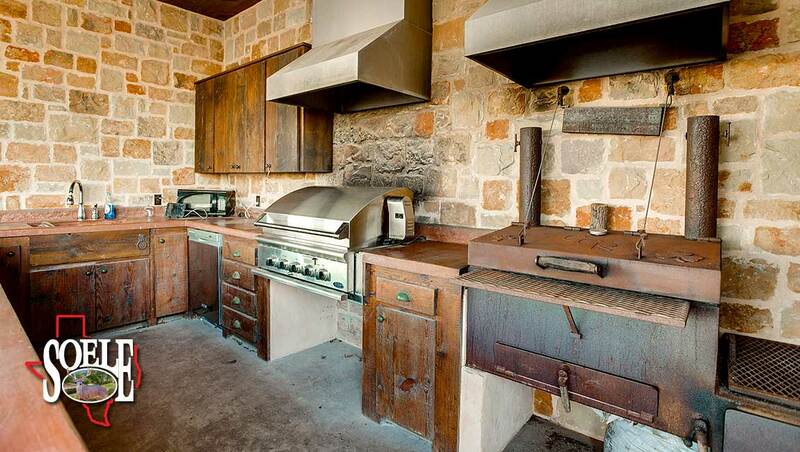 Must see hill-top 4 bedroom, 3 bath main home built by the famous Timber & Stone Contractors Legends in the Texas Hill Country with 100 year old wood timbers brought in by seller. 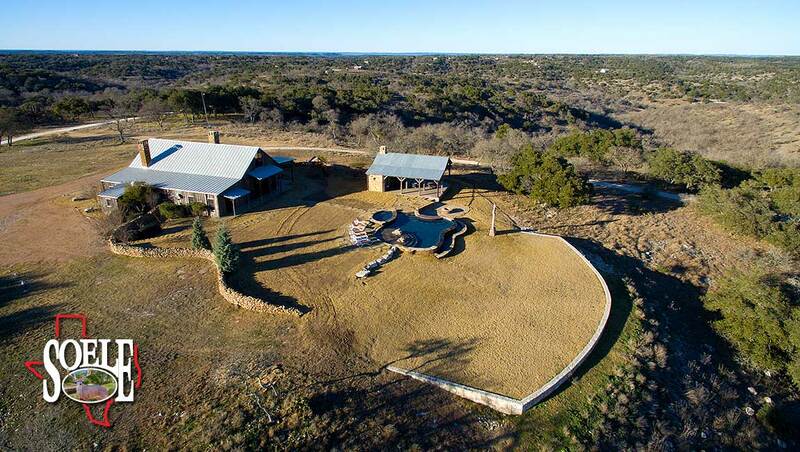 Then add an open and airy gourmet gas kitchen, giant main room fireplace, nice office, must see party pavilion with bar, fire pit, outdoor cooking areas, infinity pool with spa, waterfalls and fountains. 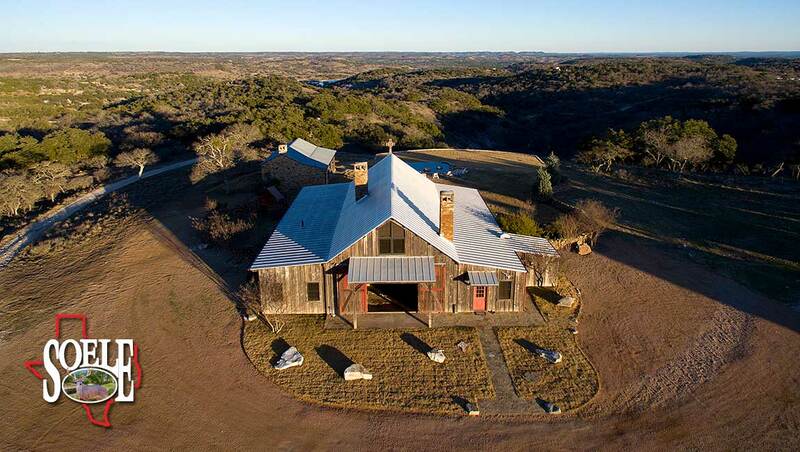 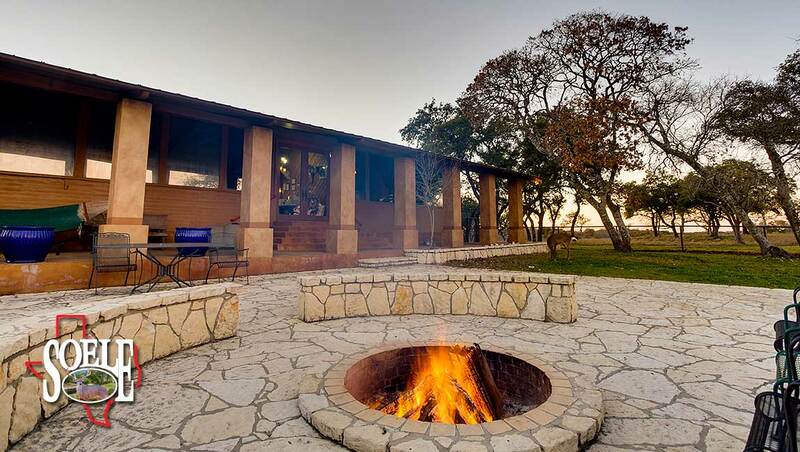 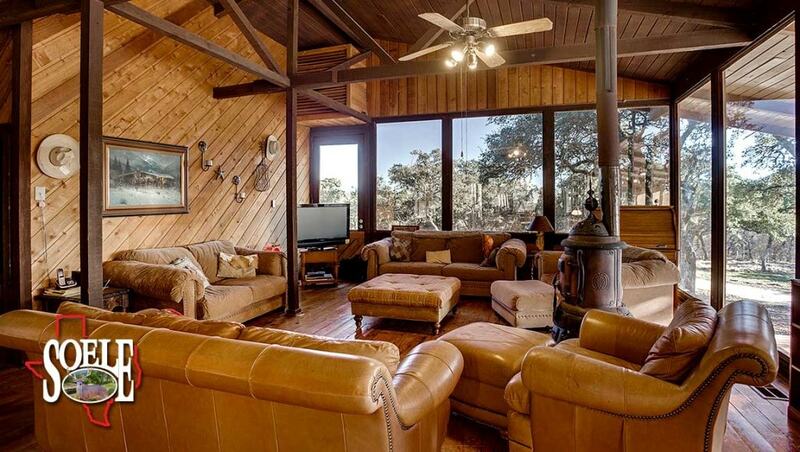 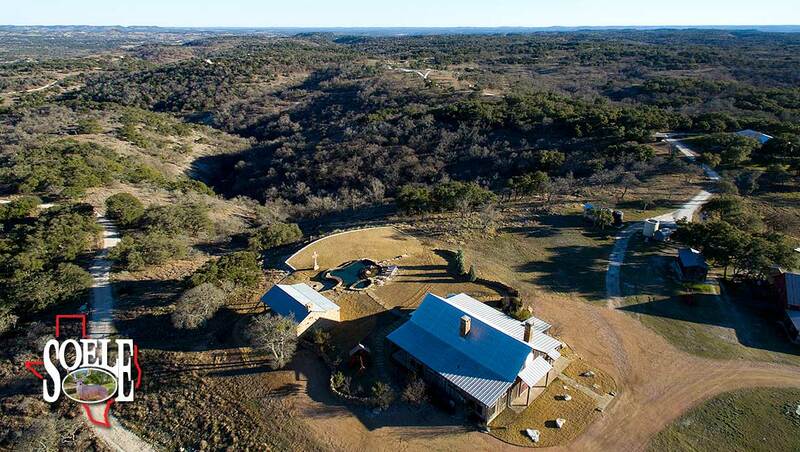 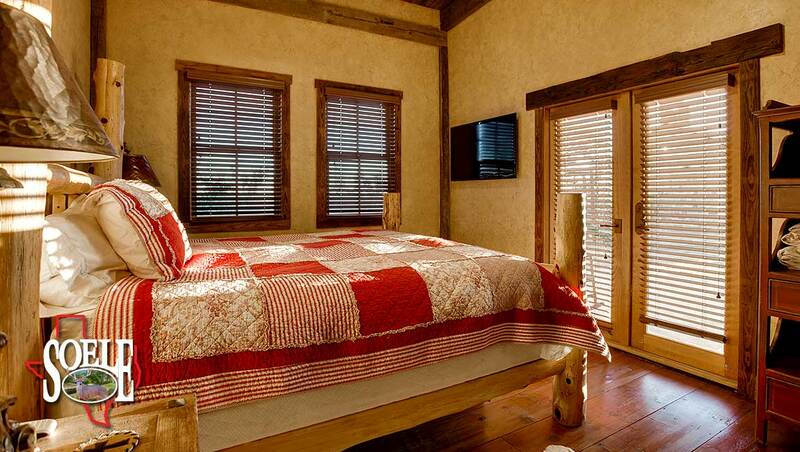 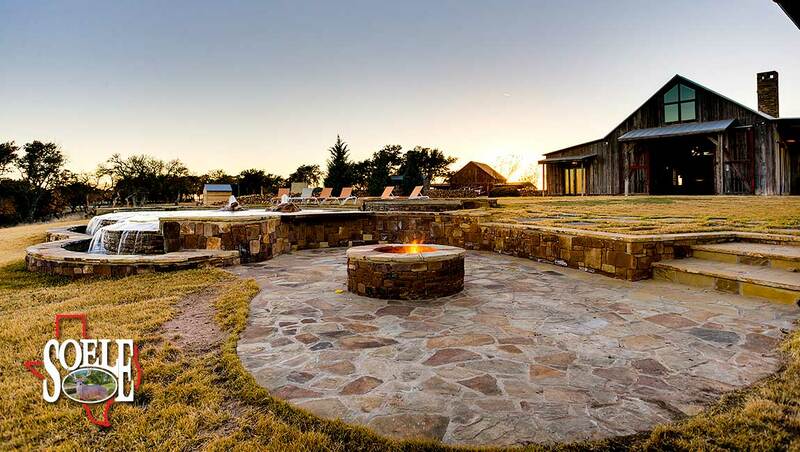 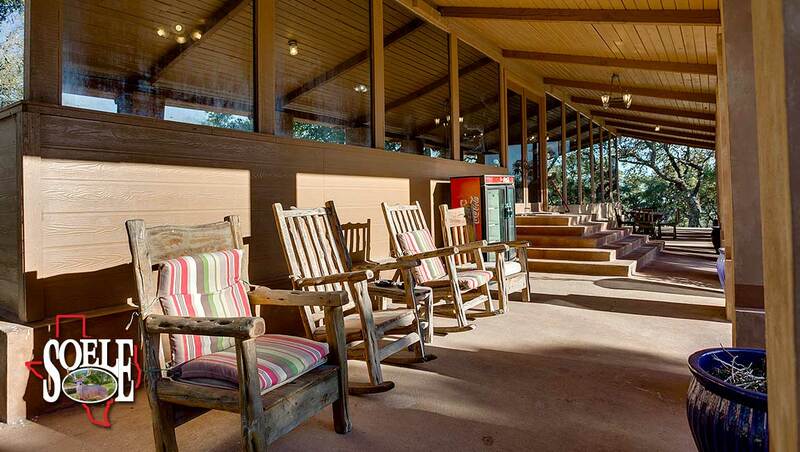 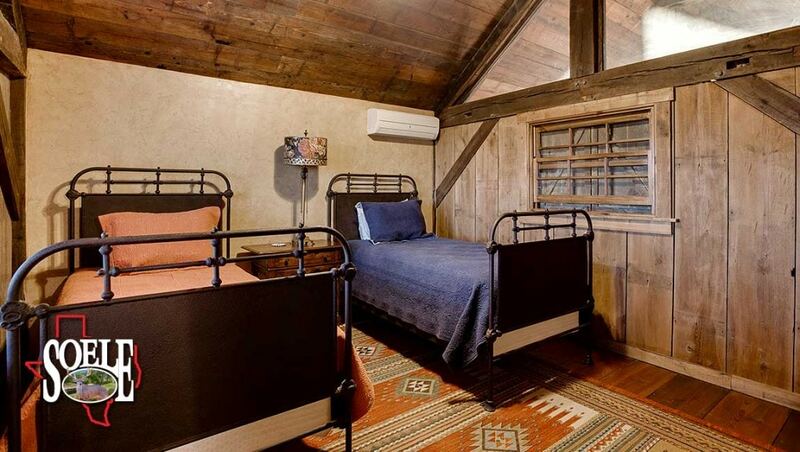 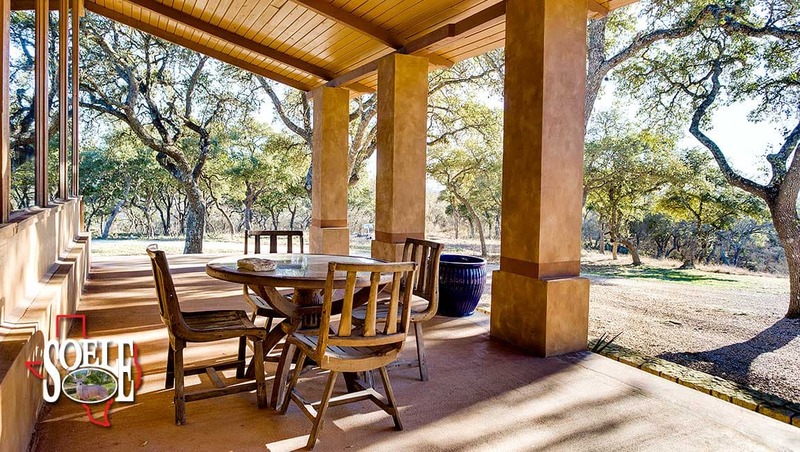 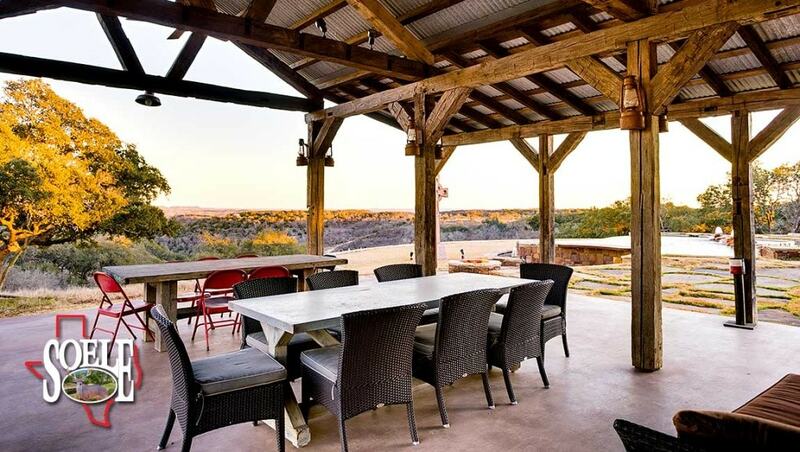 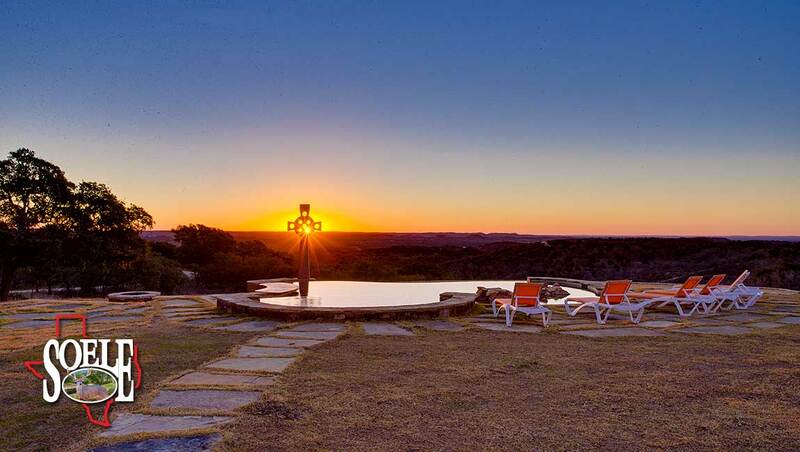 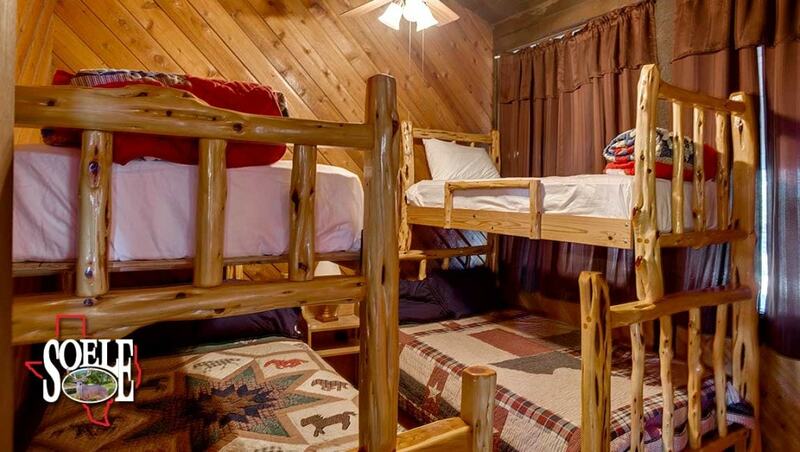 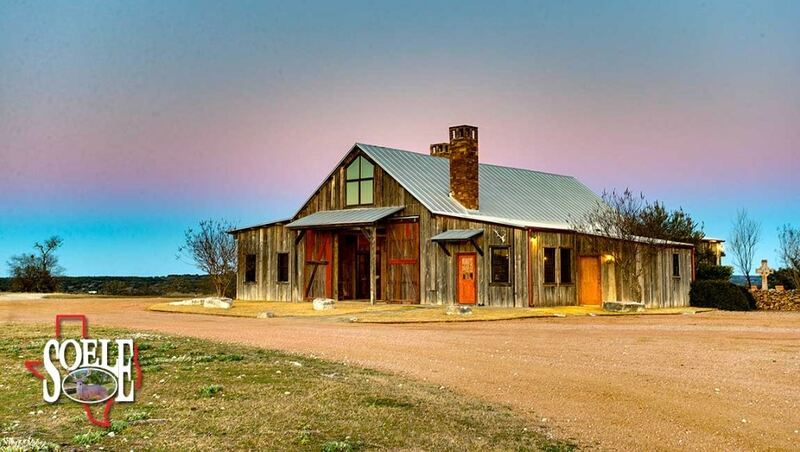 There is also a hilltop 3BR/2BA lodge with office, outdoor cooking area, giant trees and “touch the sky” Hill Country views that set this lodge in a league of its own! 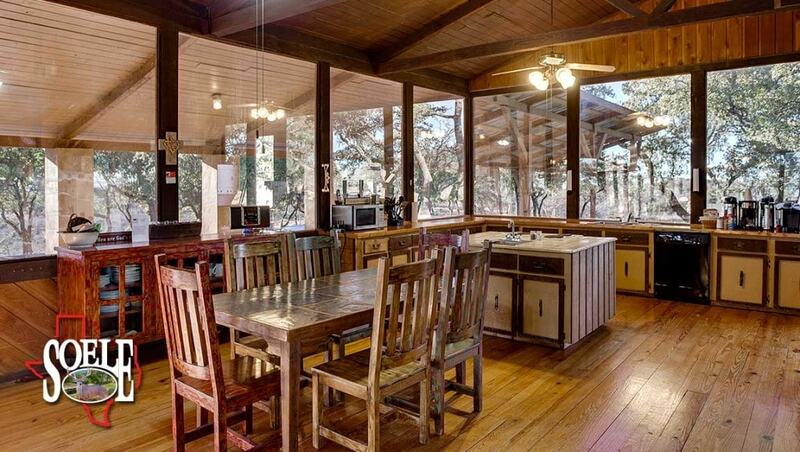 And, a second 3BR/2BA hilltop ranch home. 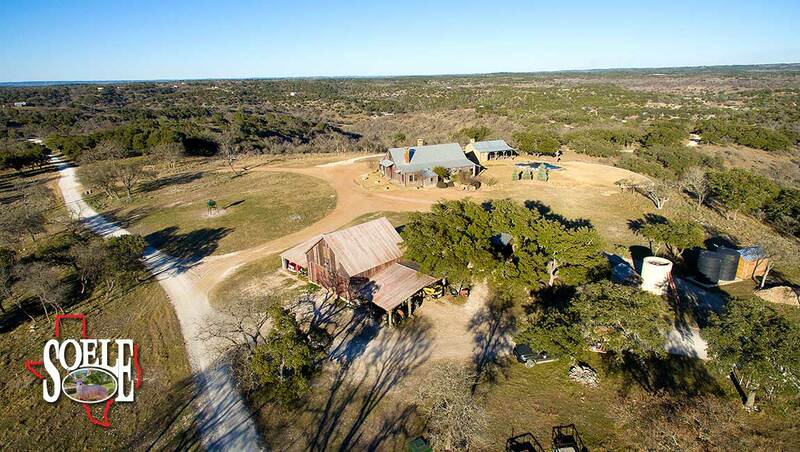 Next add a cozy cabin, workshop, carport, garage, game-cleaning area with walk-in cooler, 3 water wells, underground electricity and much more you must come see for yourself! 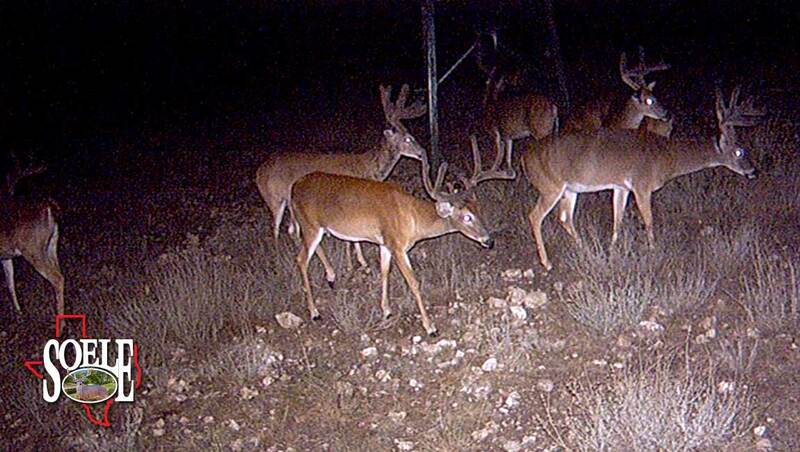 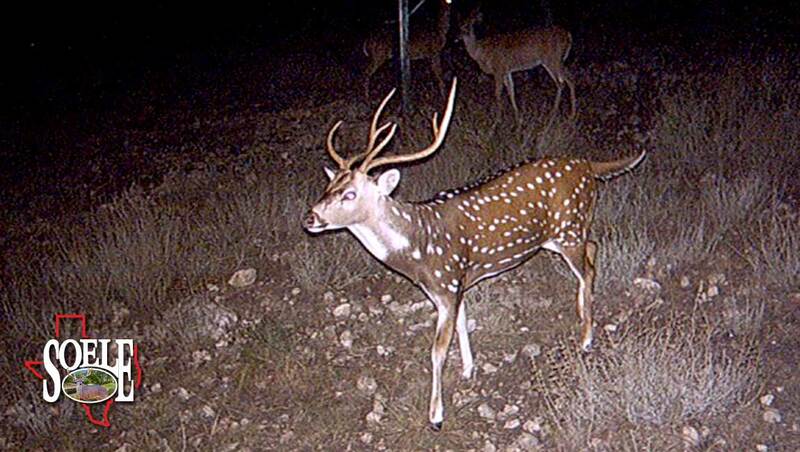 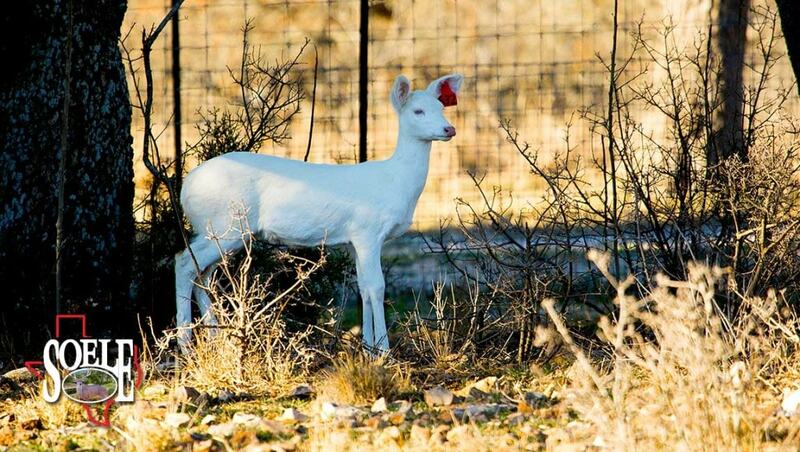 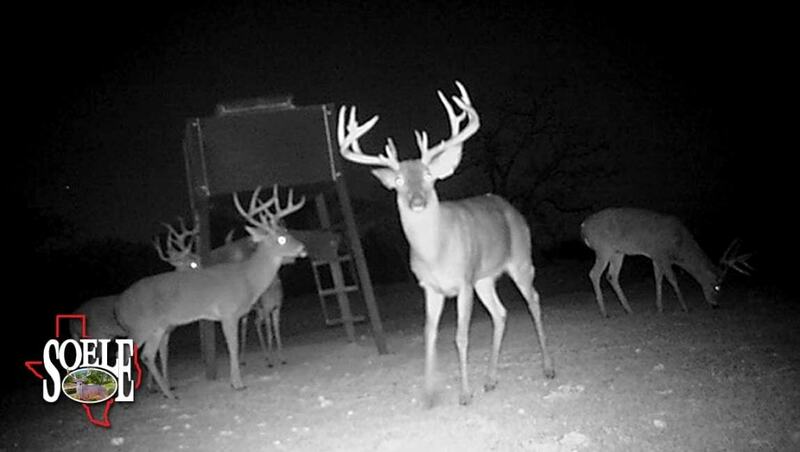 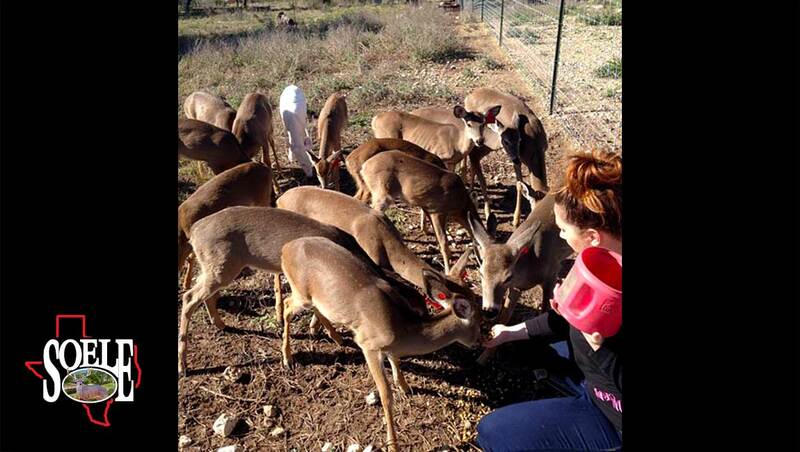 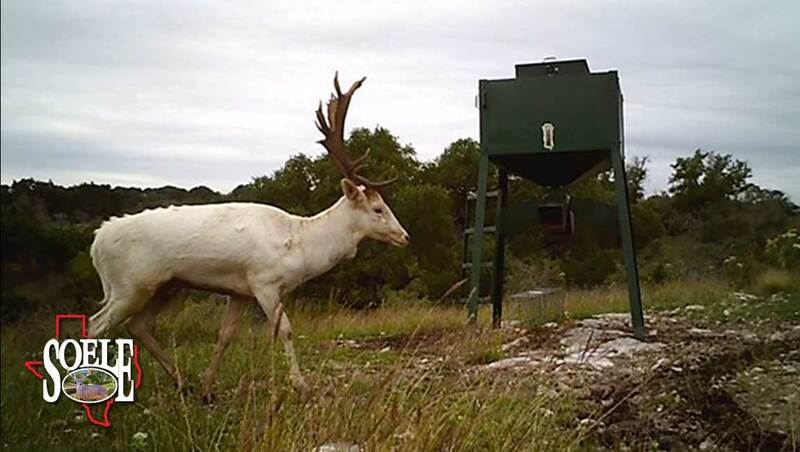 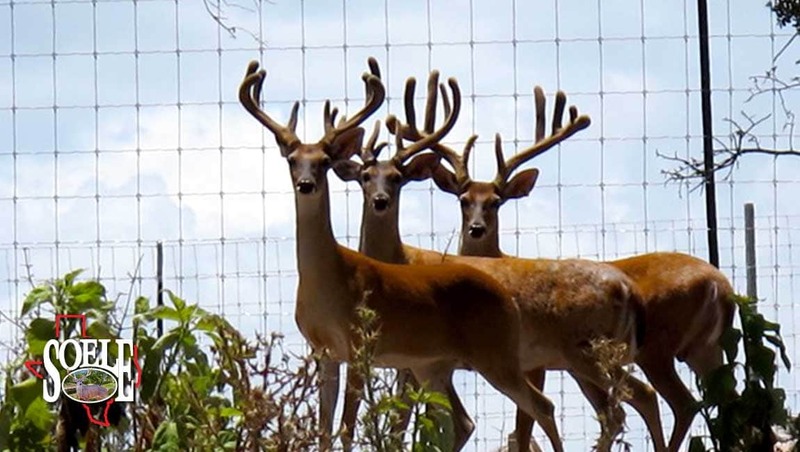 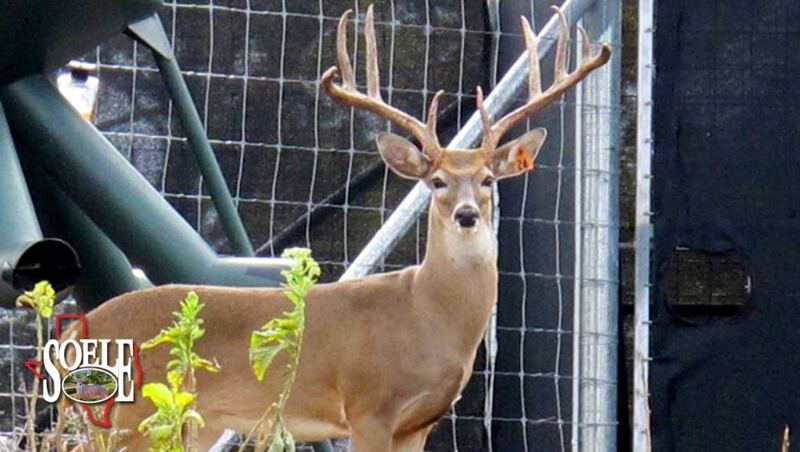 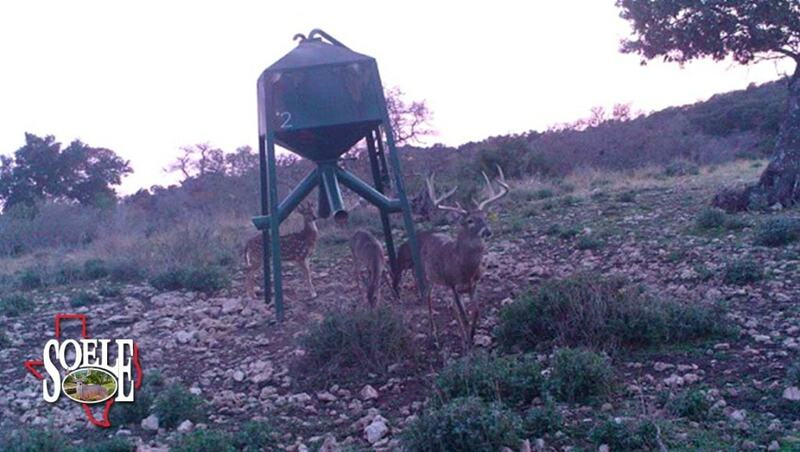 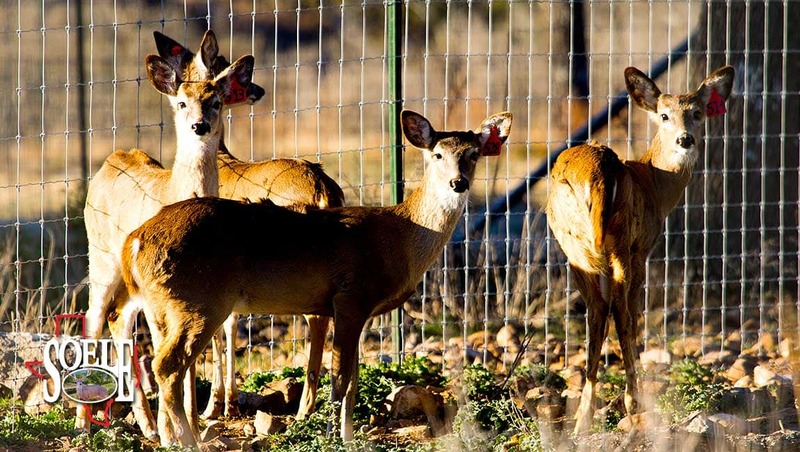 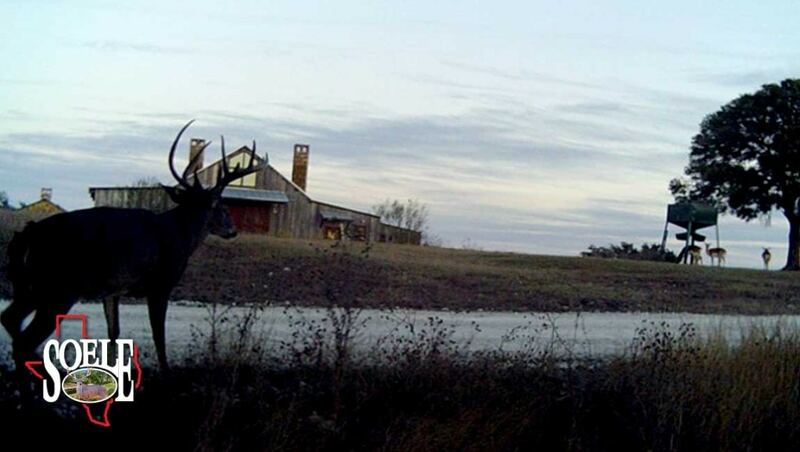 There are 13 Whitetail Deer breeder pens, fabulous giant Whitetail Deer herd that has been game-managed since 2006, and 4 deer blinds and feeders. 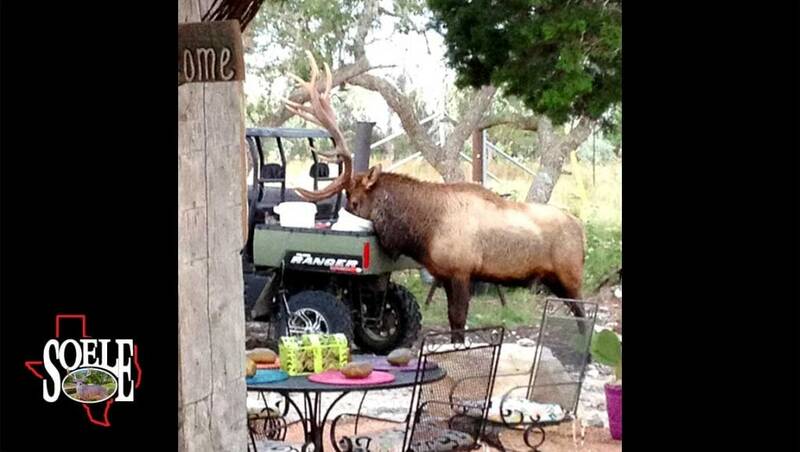 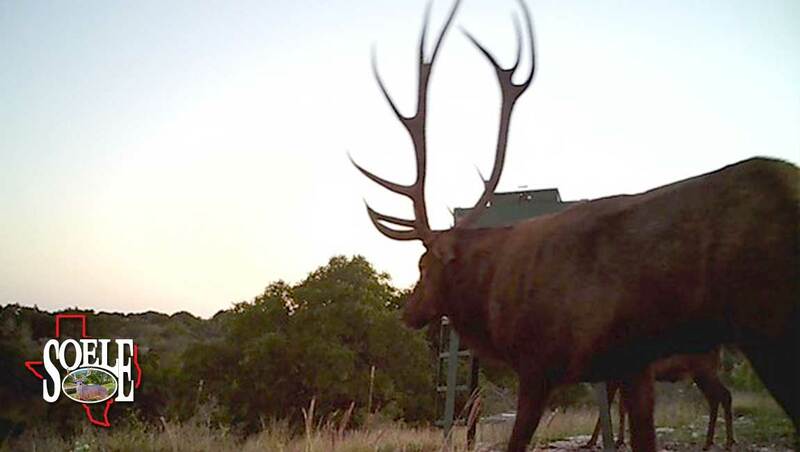 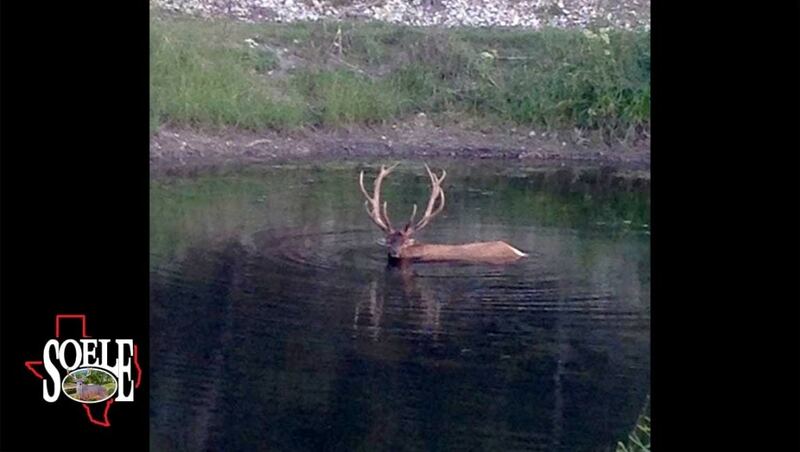 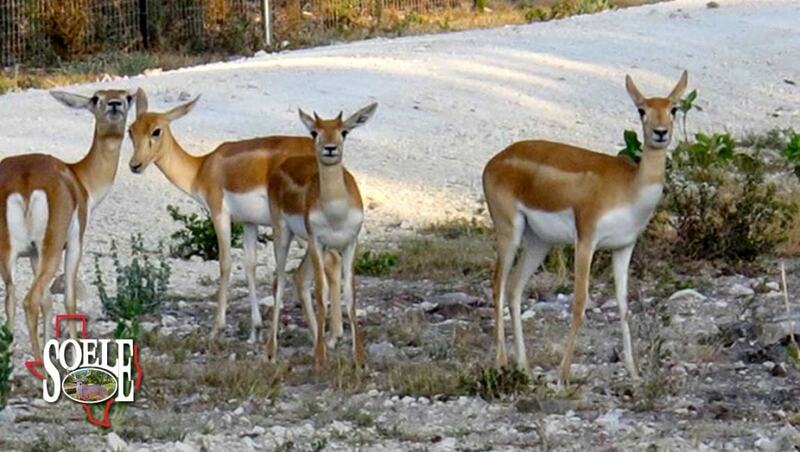 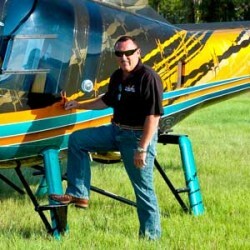 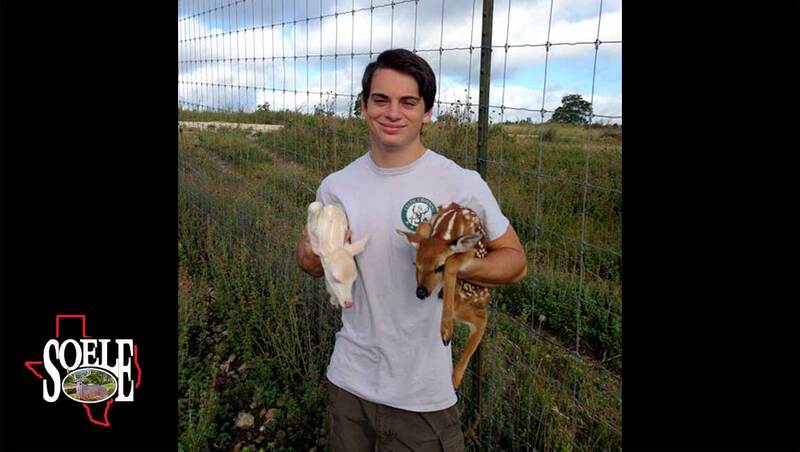 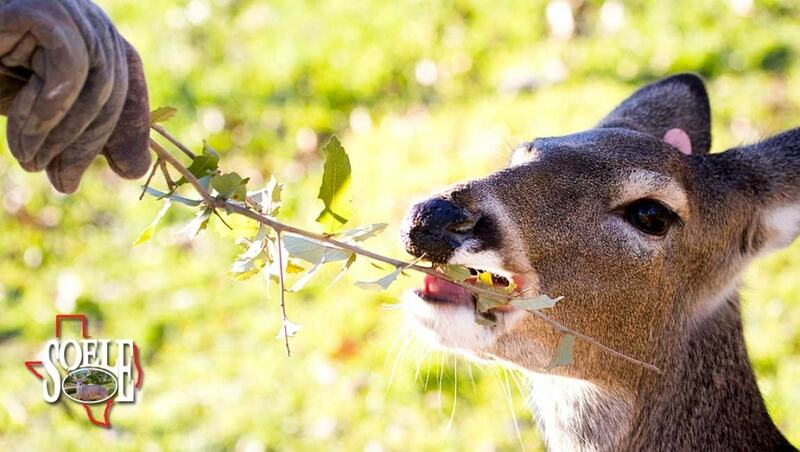 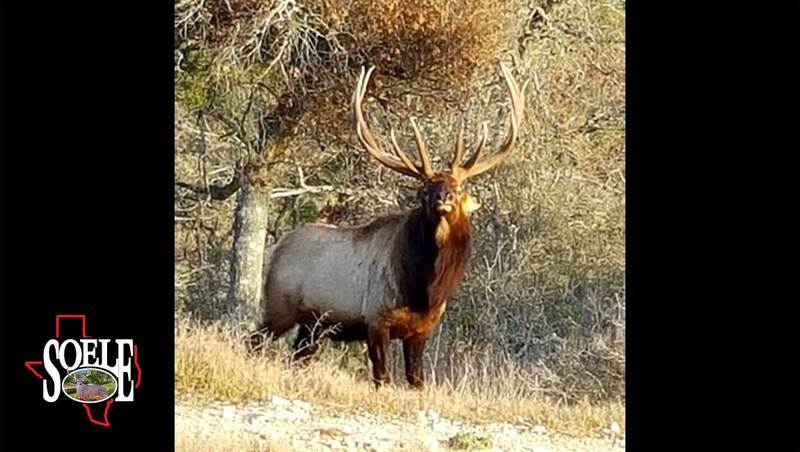 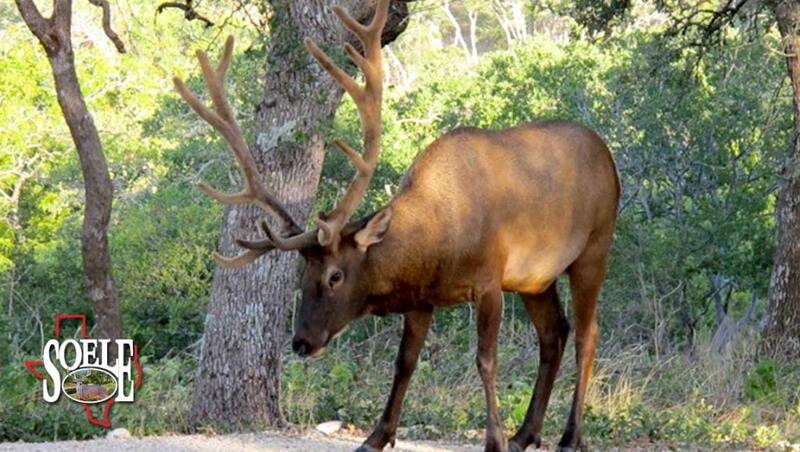 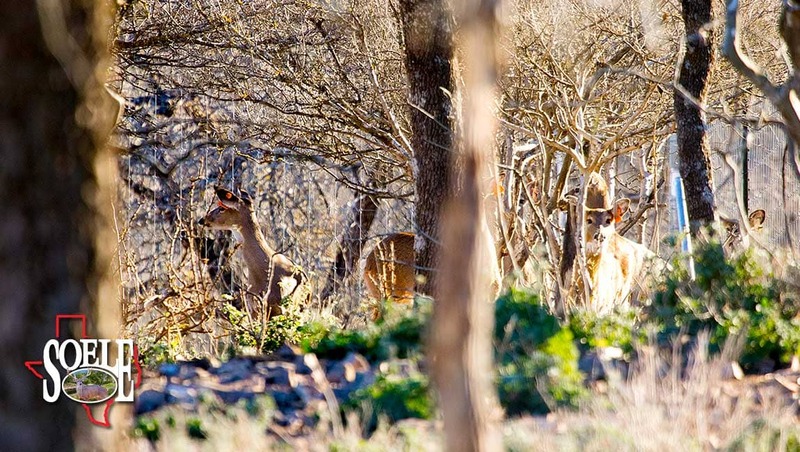 There are exotics as well, including: Elk, Axis, Fallow, Blackbuck, as well as lots of turkey and wild hogs!! 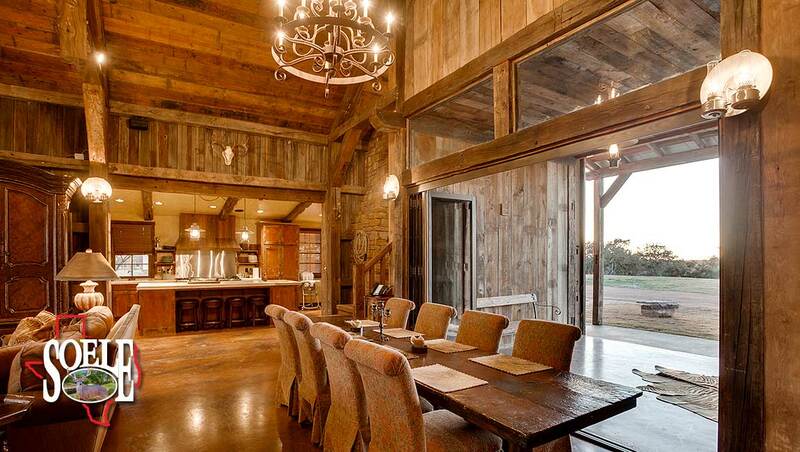 There is also a well engineered approx. 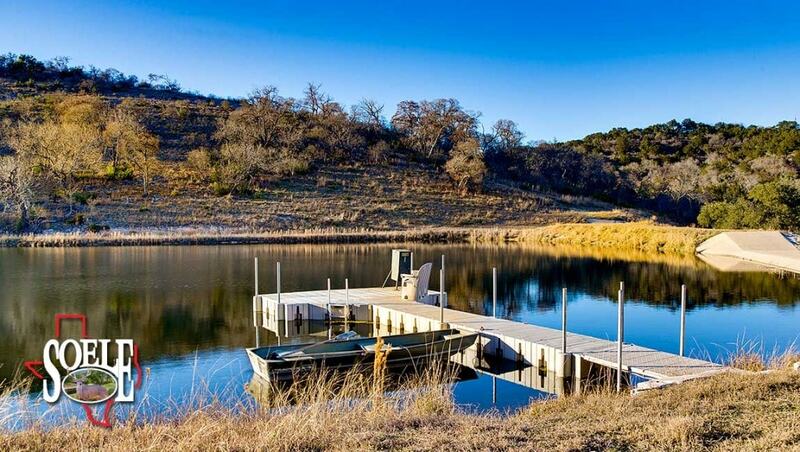 2.5± acre spring fed lake with fishing dock offering great fishing and boating!! 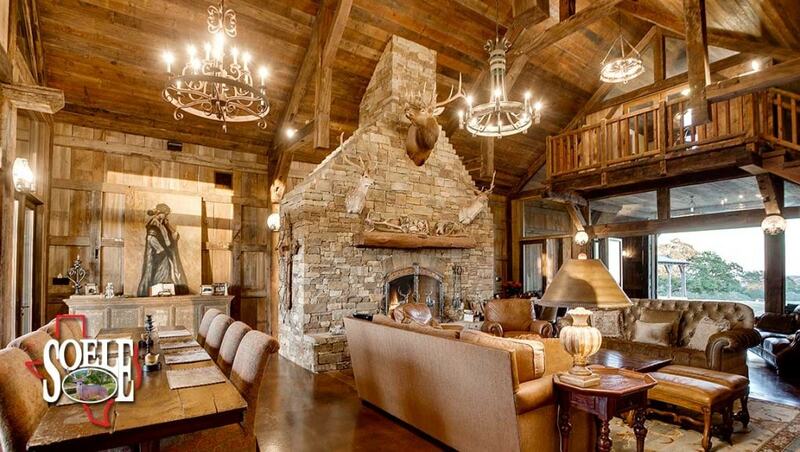 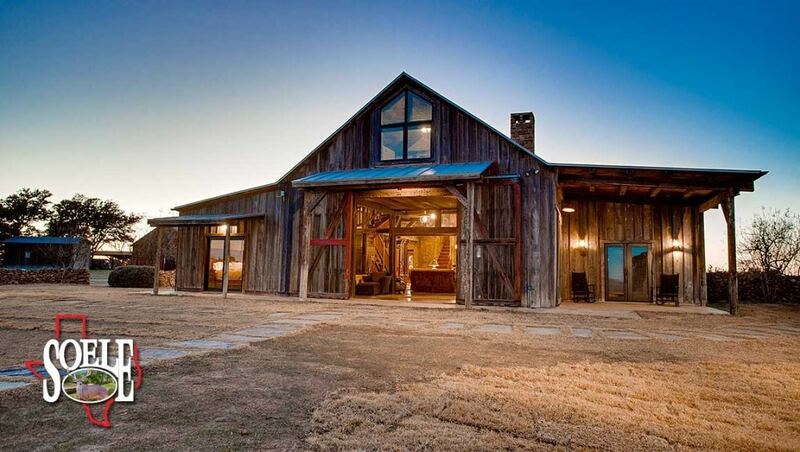 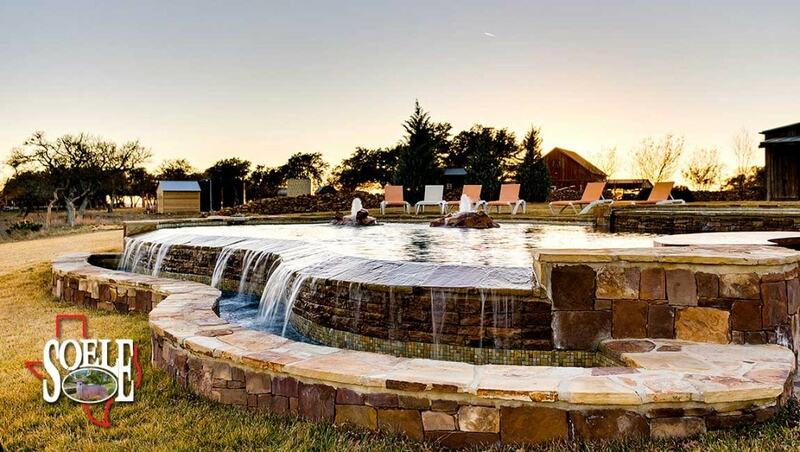 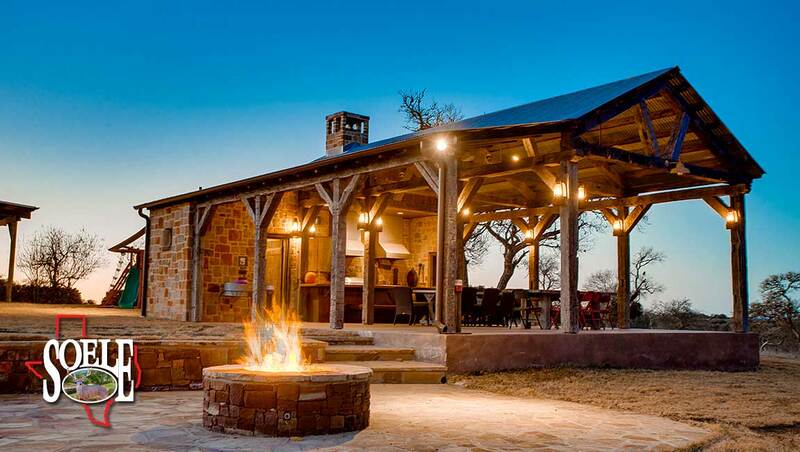 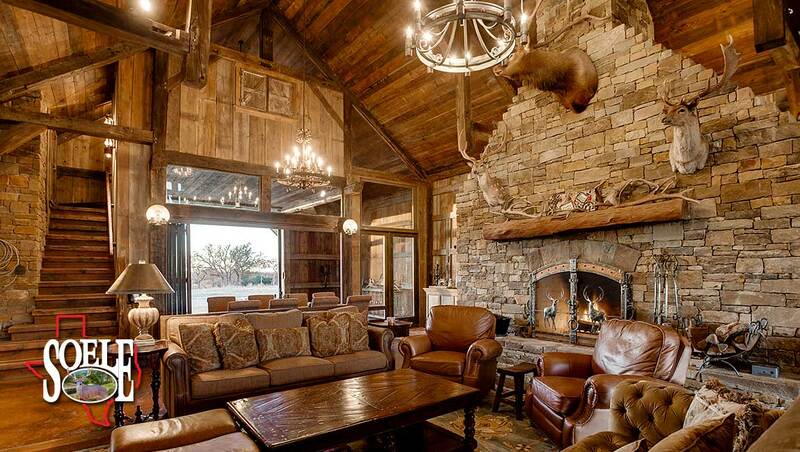 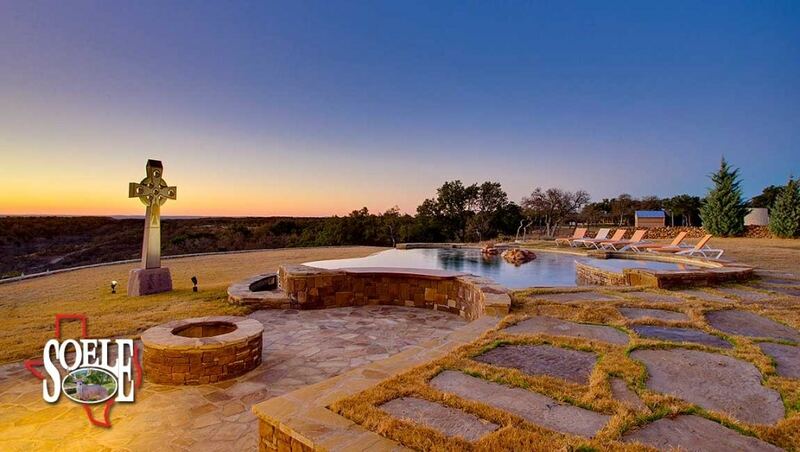 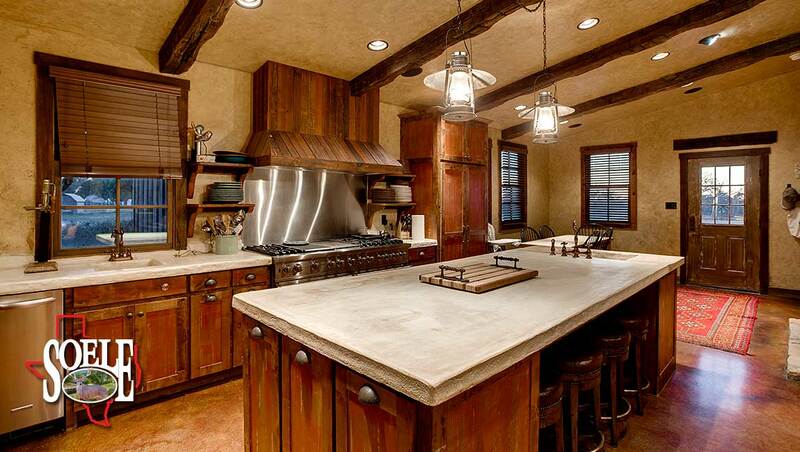 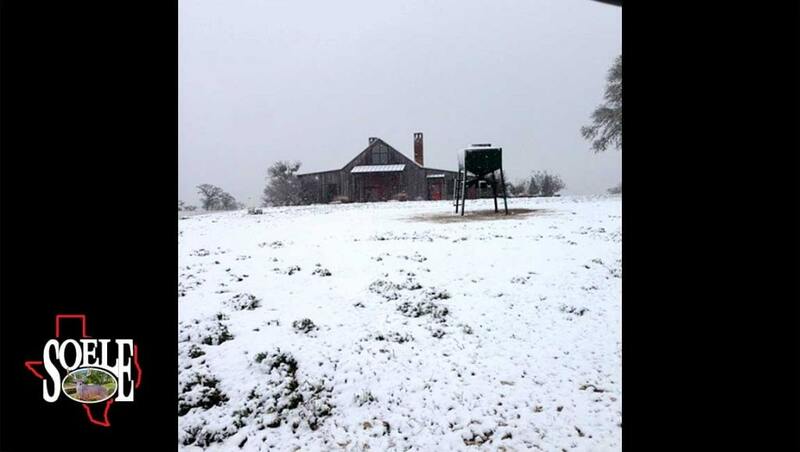 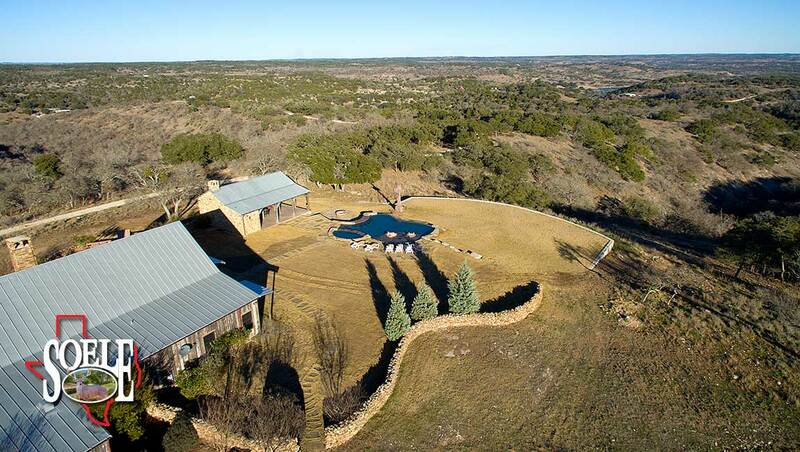 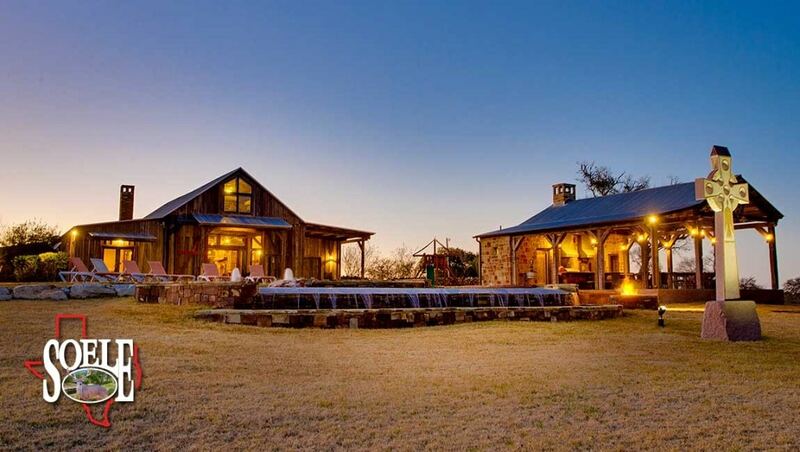 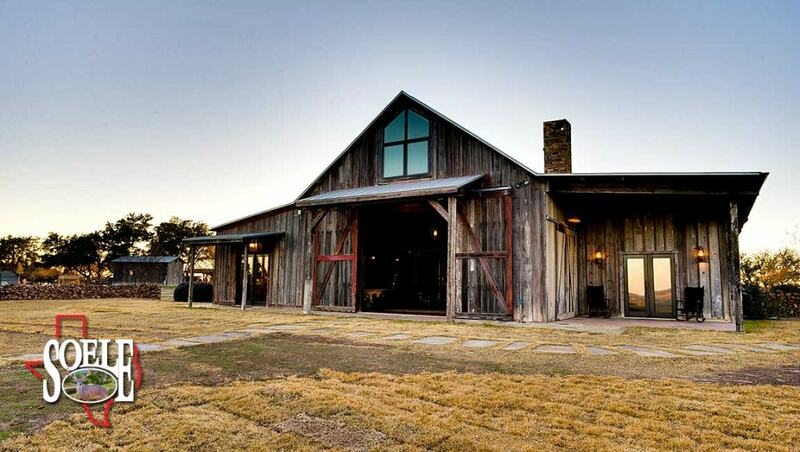 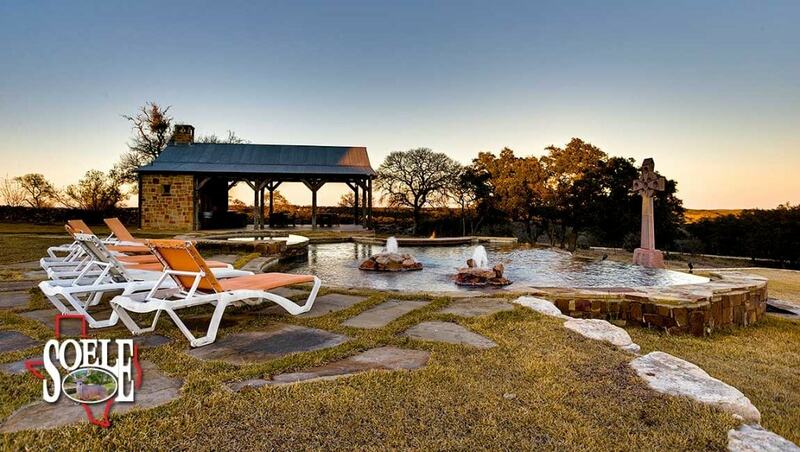 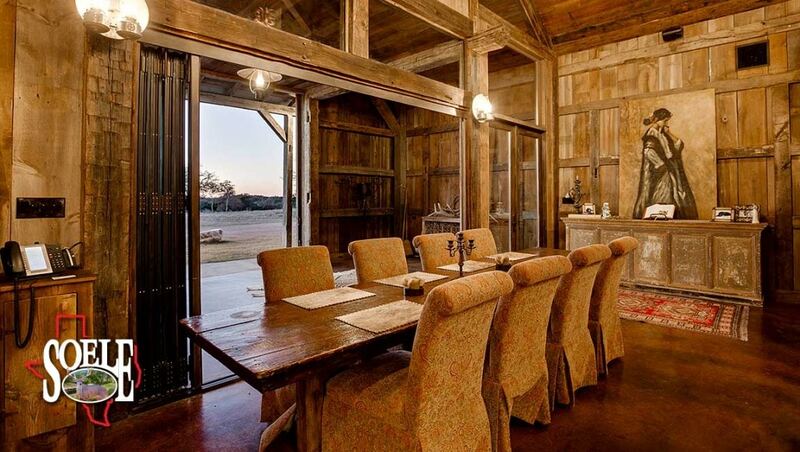 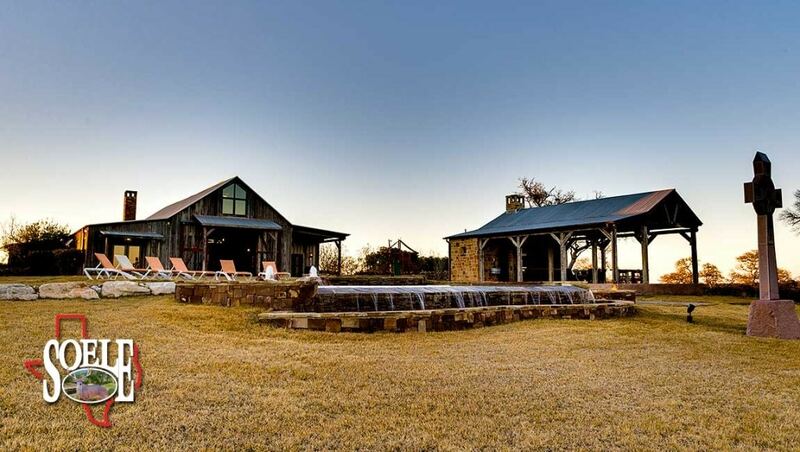 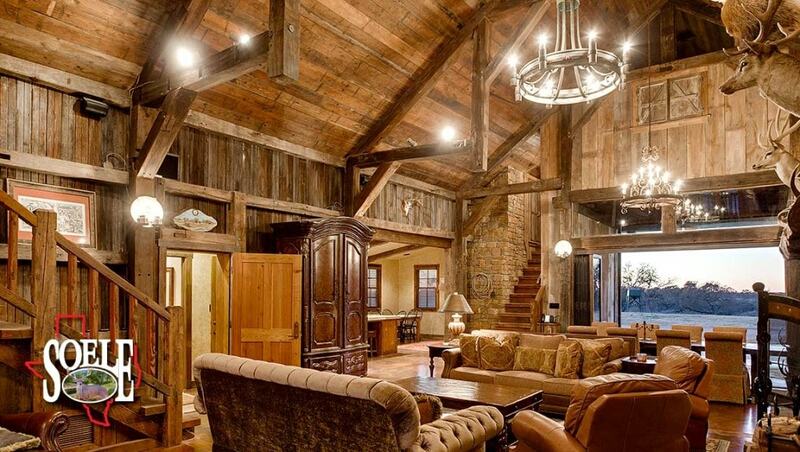 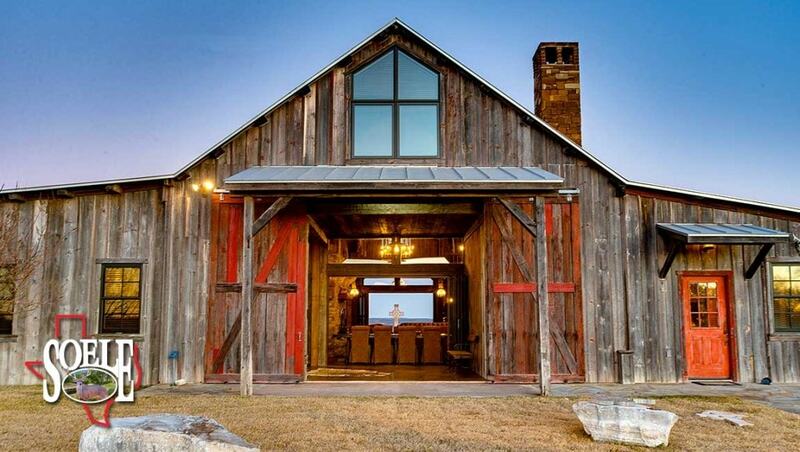 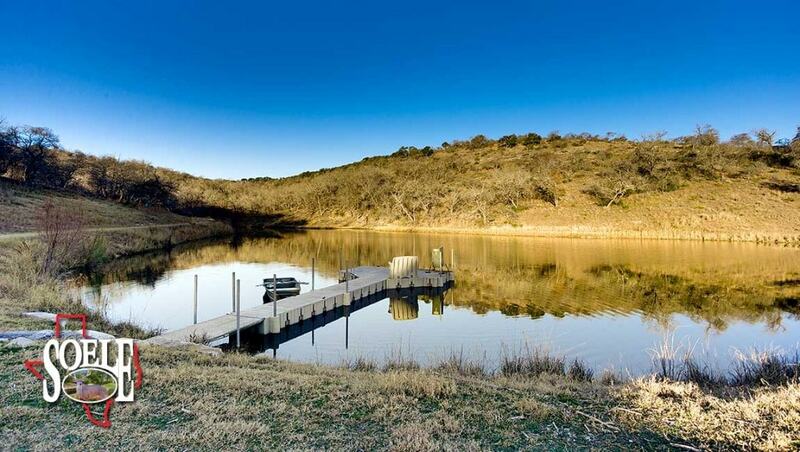 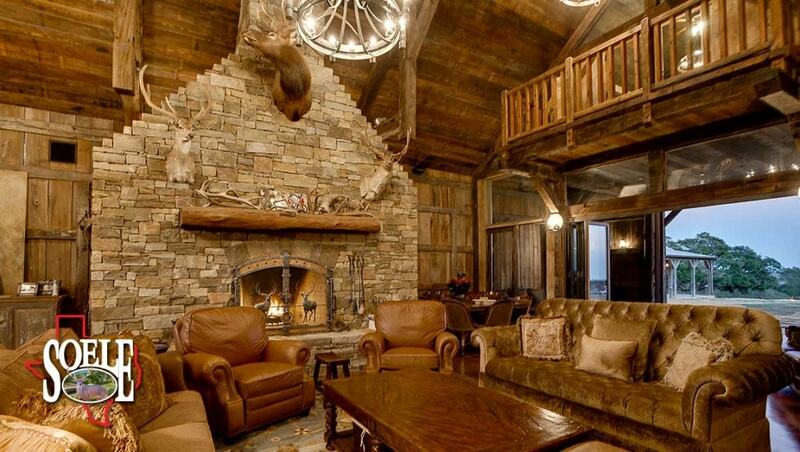 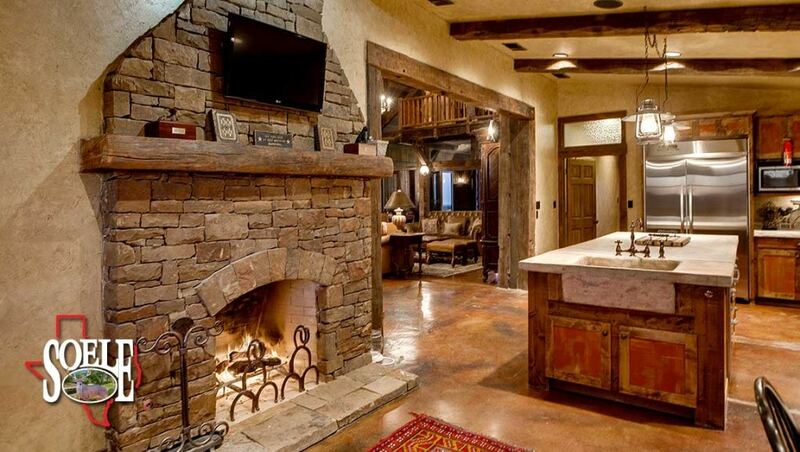 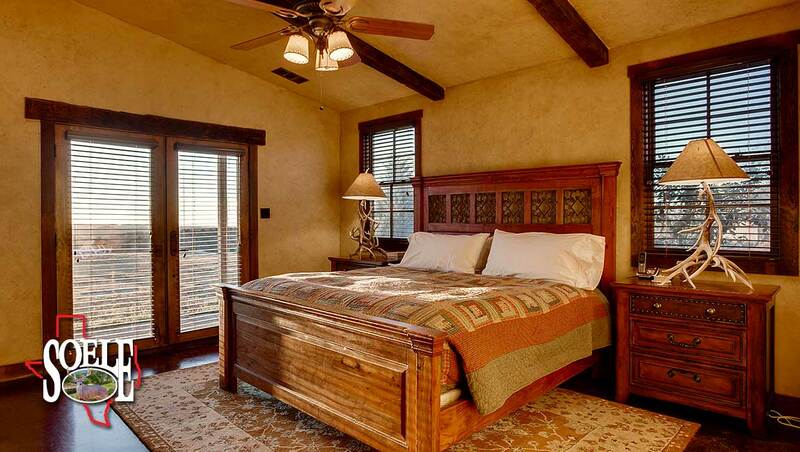 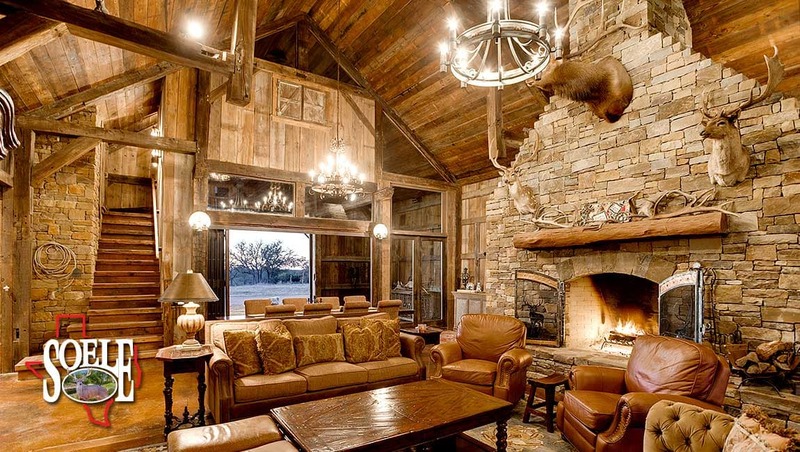 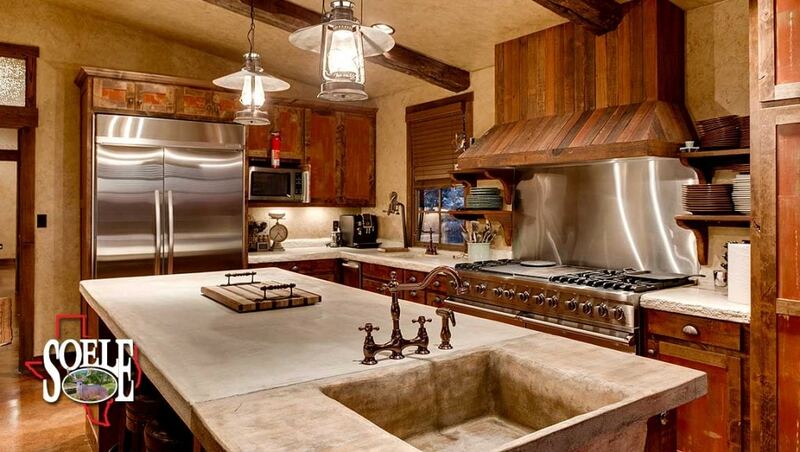 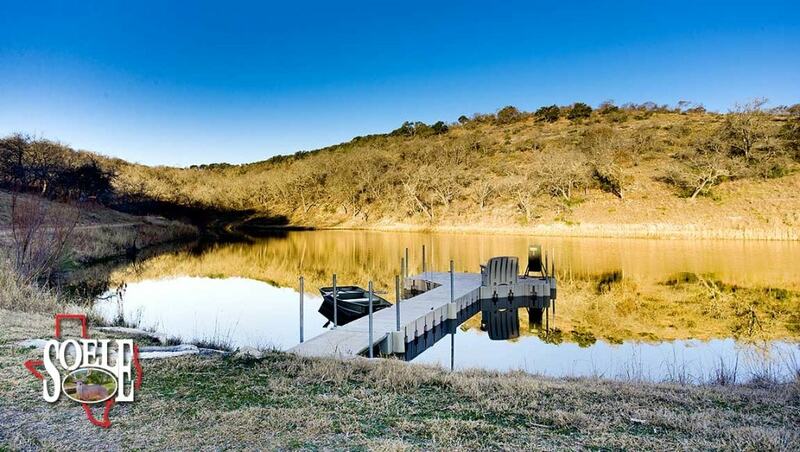 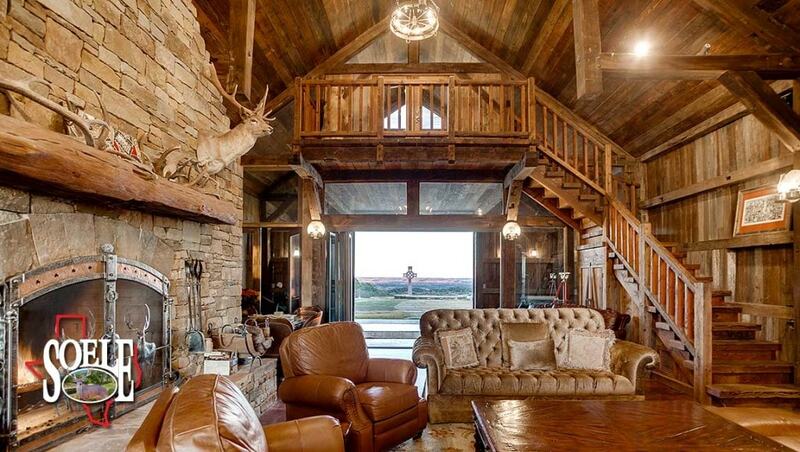 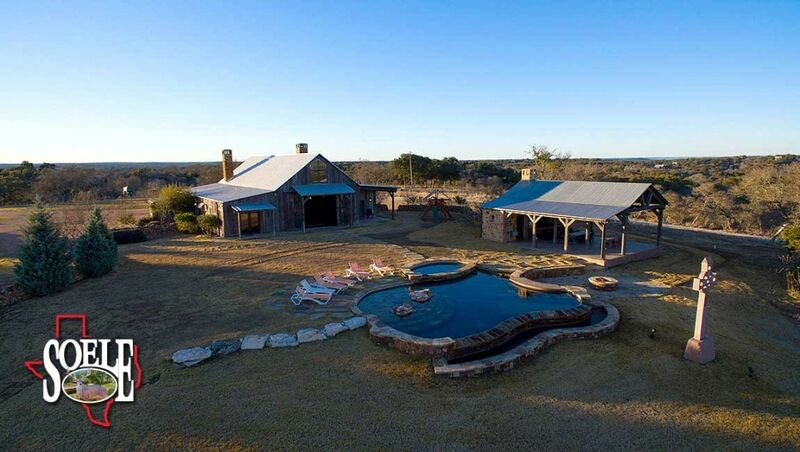 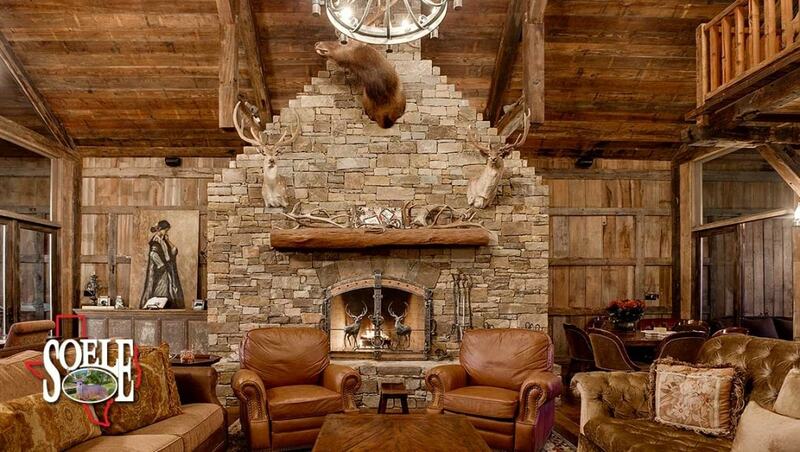 This ranch is truly one of Texas’ Best Ever and won’t last long!!! 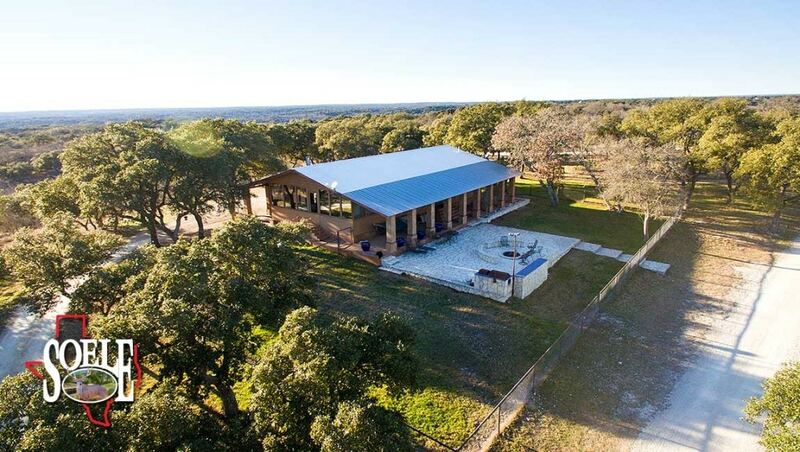 Call Jeff Soele for appointment, 210-705-4013.